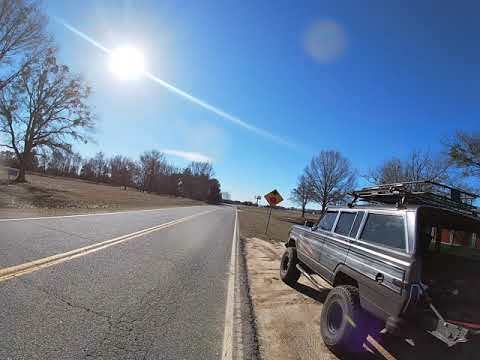 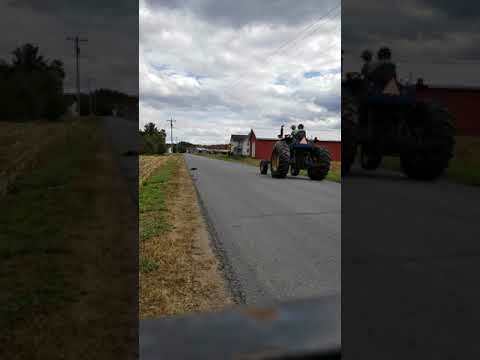 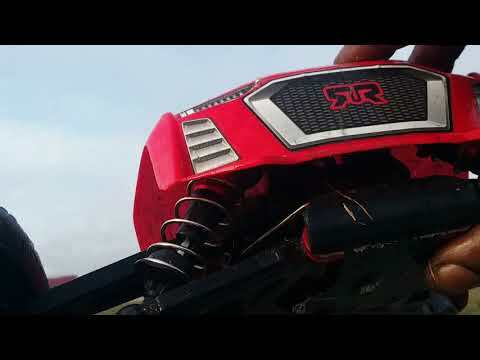 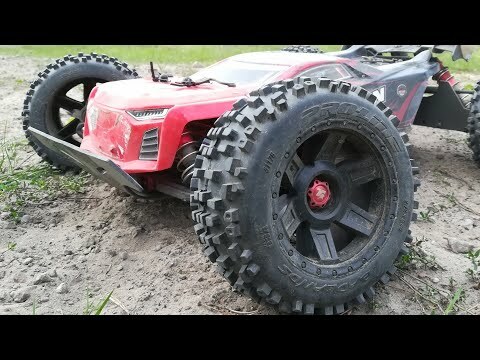 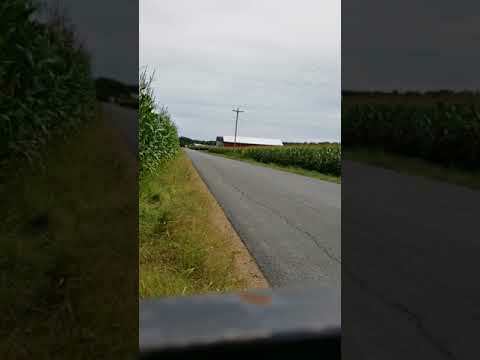 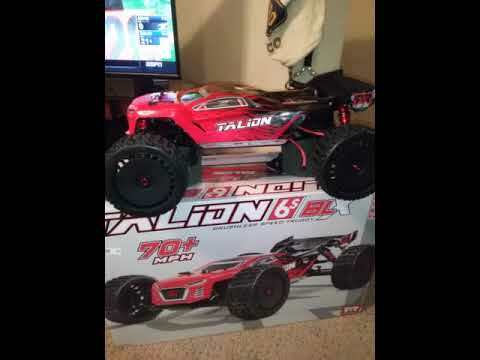 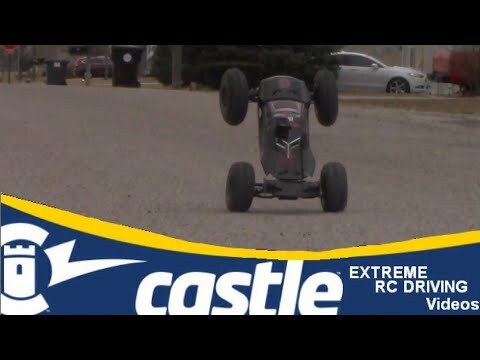 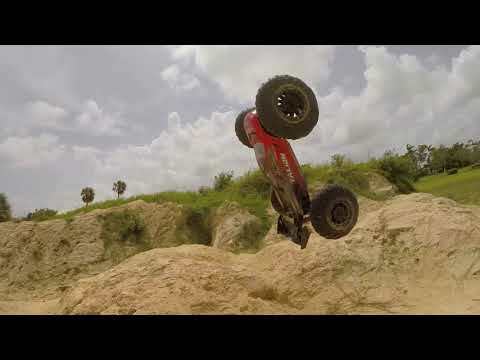 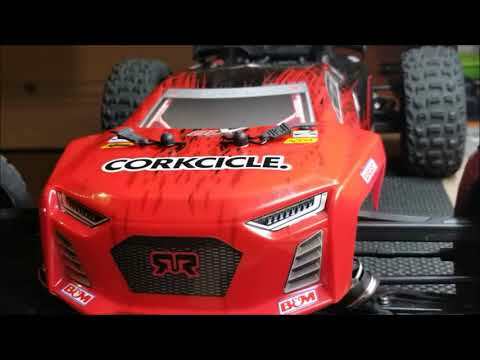 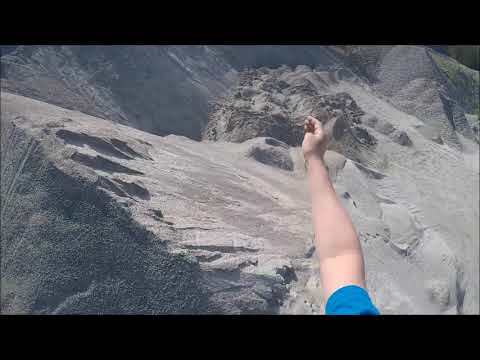 YouTube video from Kizzel Garrett: "New 2019 Arrma Talion"( RED VATOR)🤔😎👊"
Arrma Big Rock 3s "FLIPPIN OUT!" 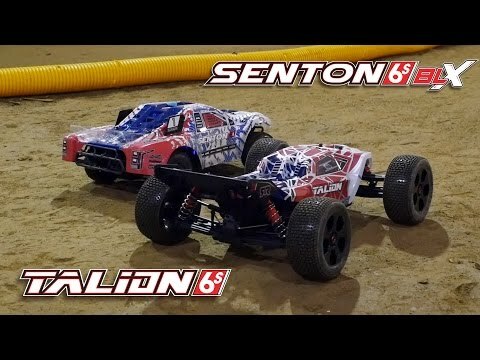 and V3 Talion 6s. 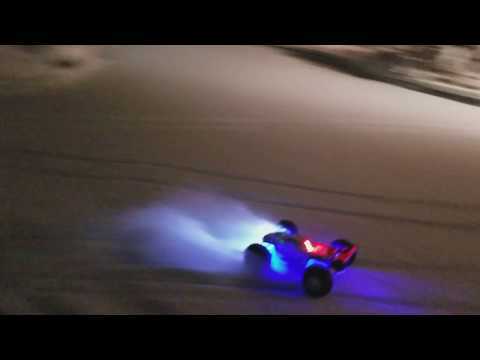 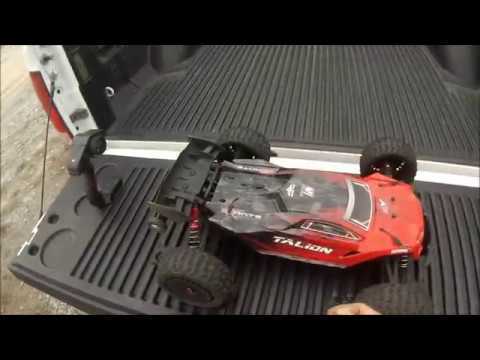 Rippin' The Arrma Talion !!!! 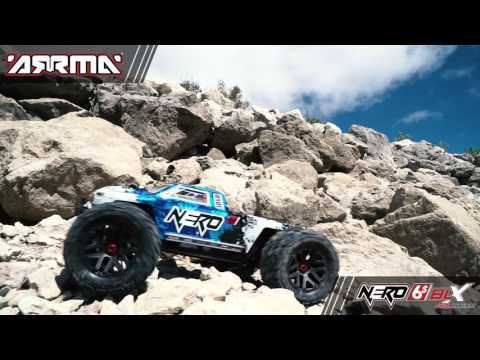 The Art of the ARRMA V3 Talion! 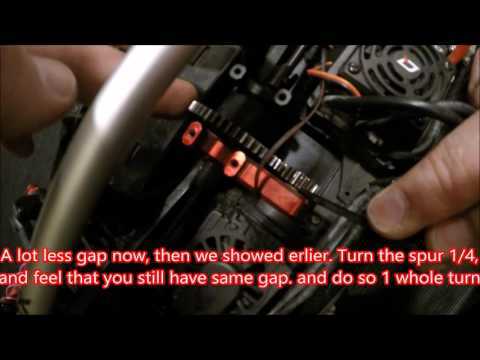 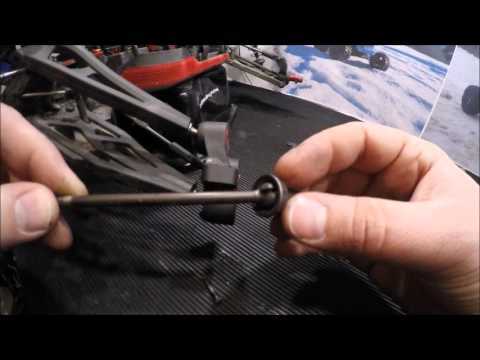 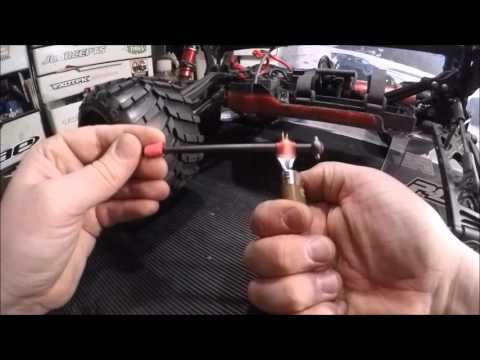 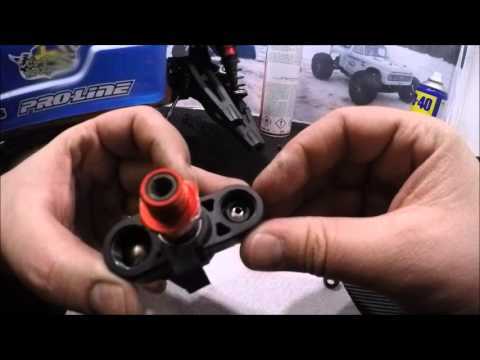 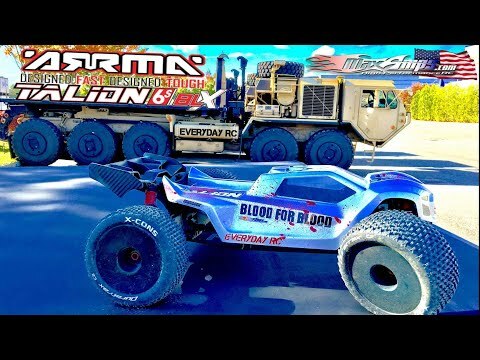 "BEST OF"
ARRMA V3 Talion 6s "TRUCKIN TALION"
ARRMA Talion 6s BLX v1 | Pre Vid of the Shelf-Talion"
ARRMA Talion 6s BLX v1 | In "The First and only ever run"
ARRMA TALION V3 4S PASS QUICK TEST! 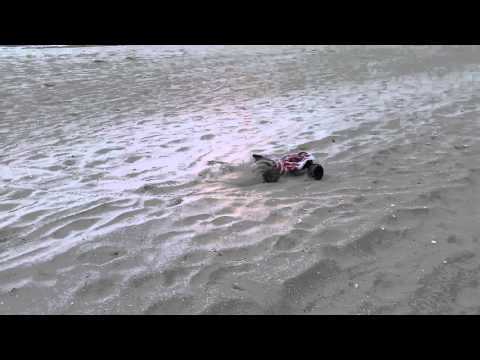 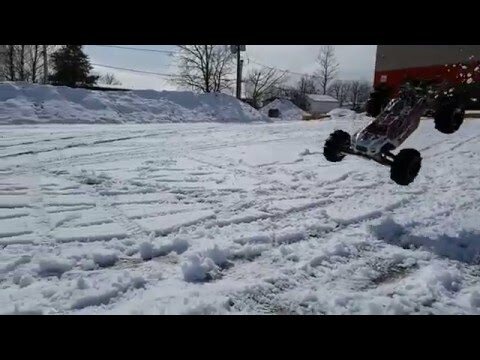 ARRMA V3 Talion 6s "TO INFINITY AND BEYOND!" 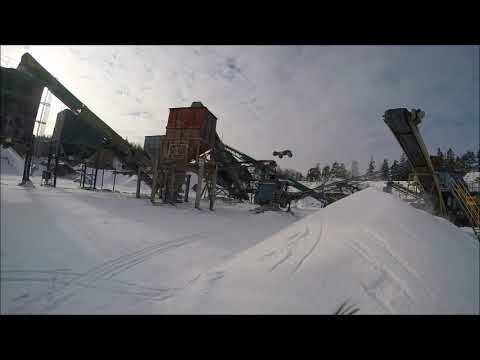 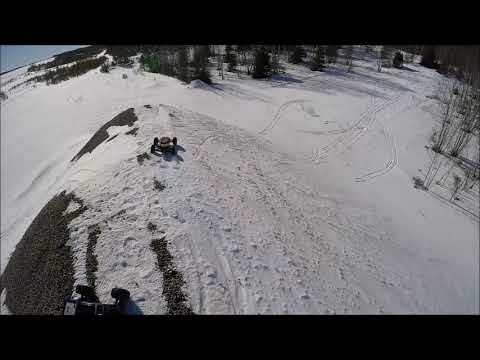 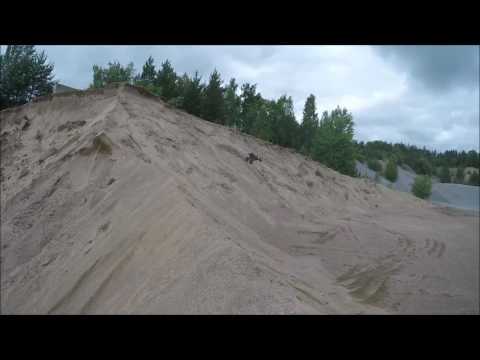 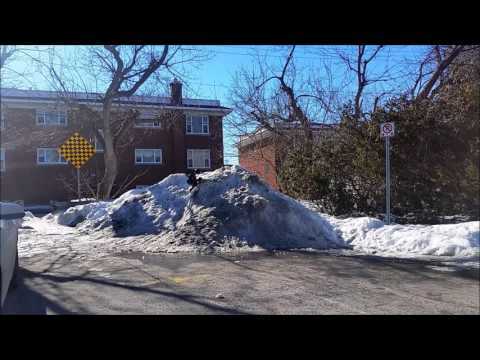 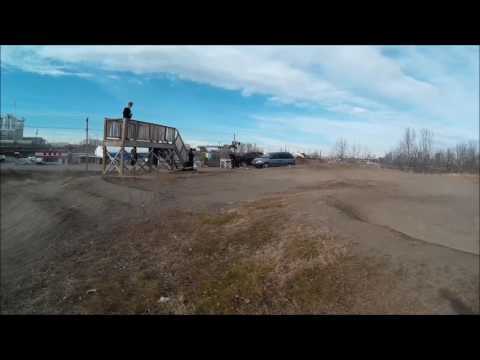 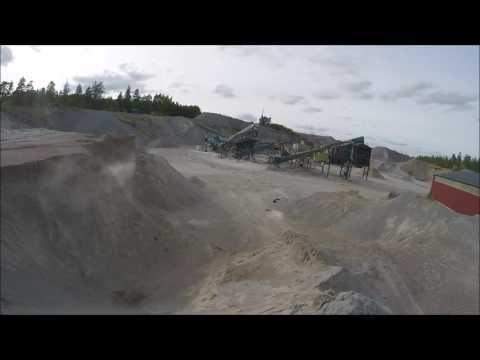 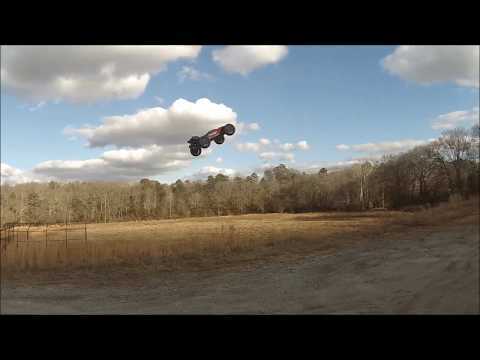 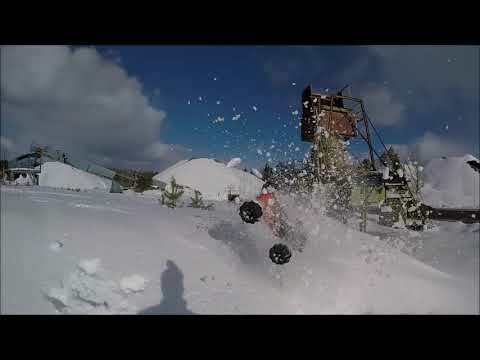 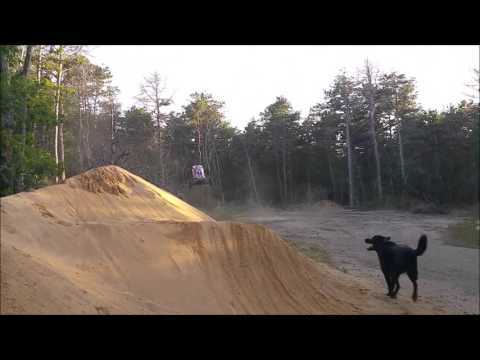 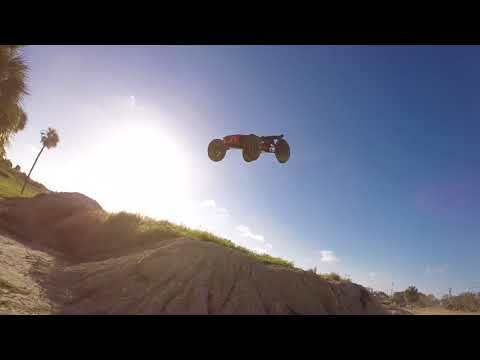 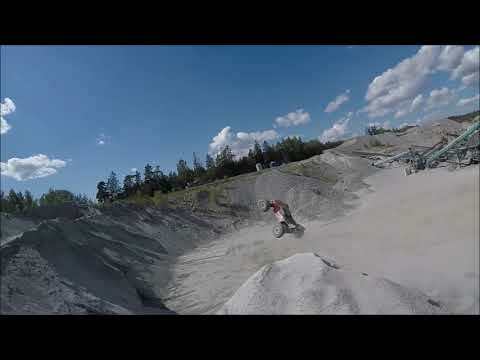 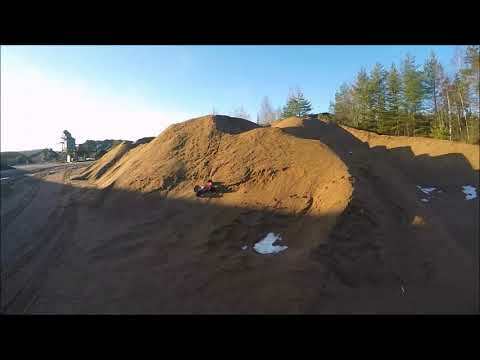 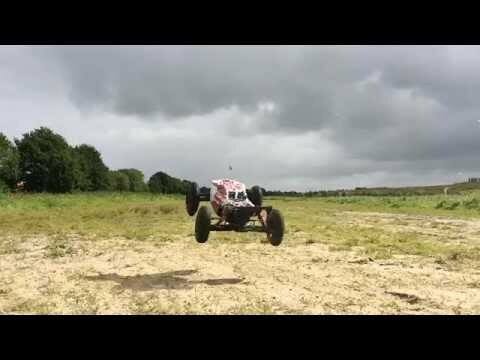 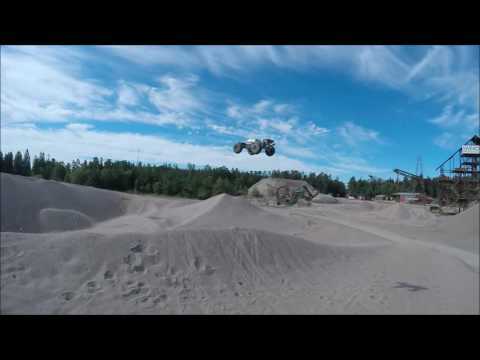 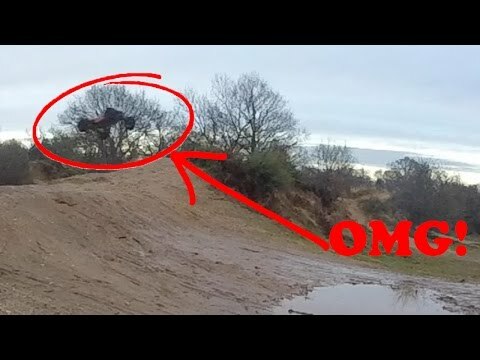 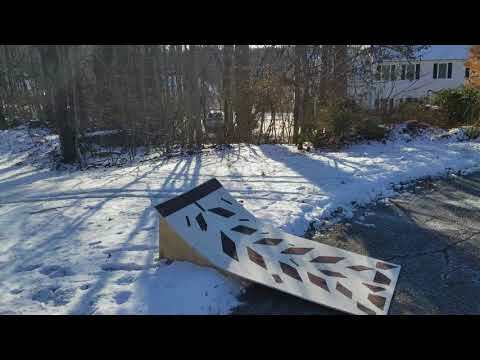 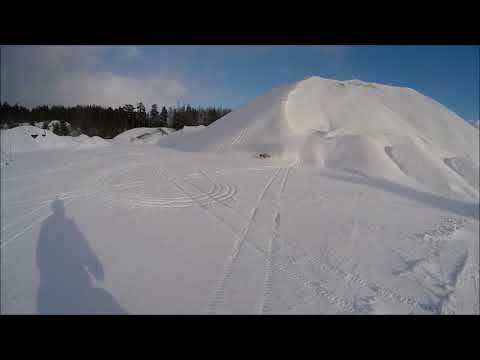 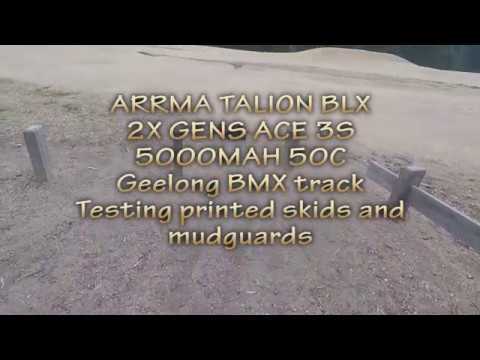 ARRMA Talion big Jumps ! 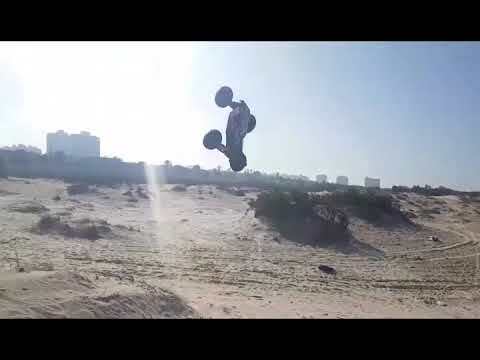 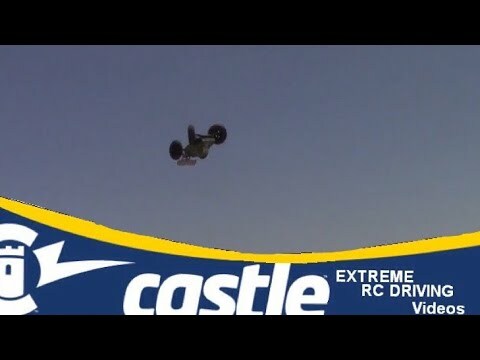 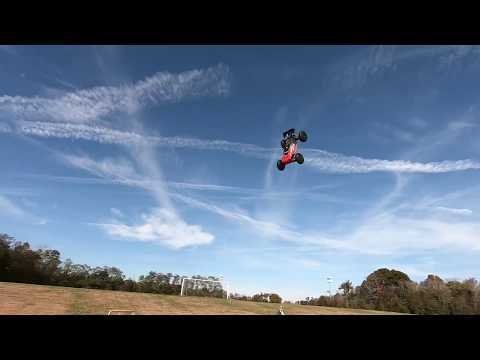 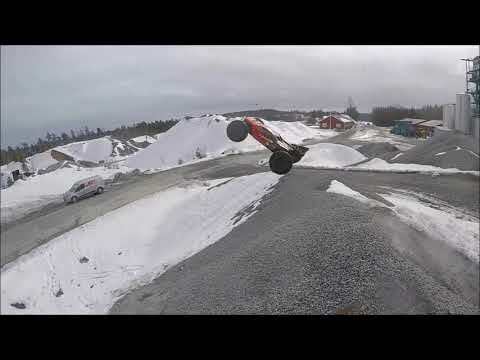 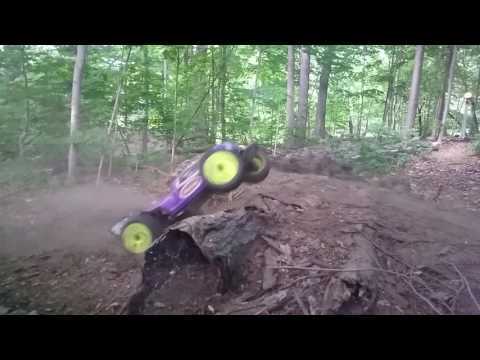 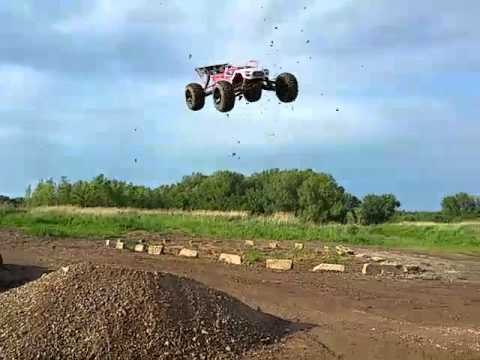 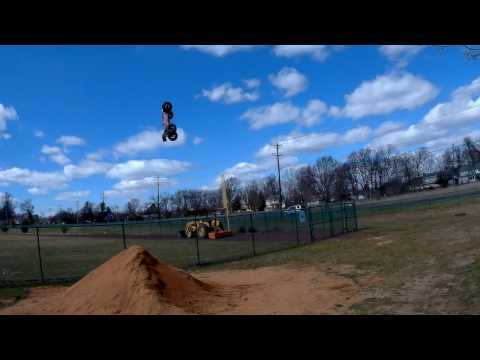 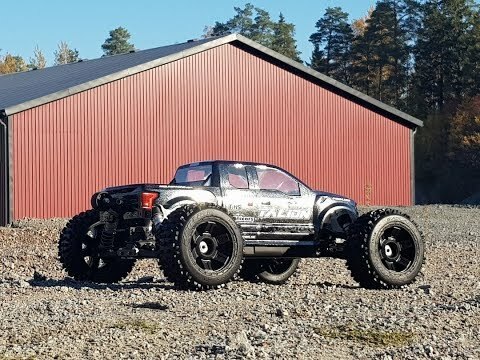 Arrma Talion Monster Truck stunting gone wild. 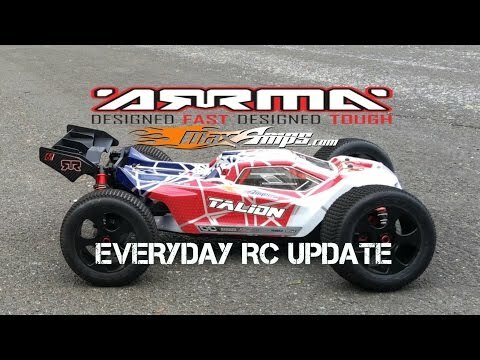 Arrma Talions V3. 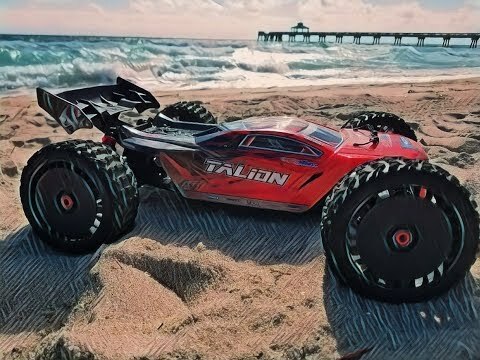 Street ripper Talion. 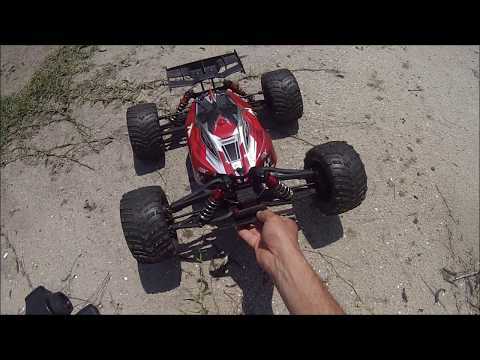 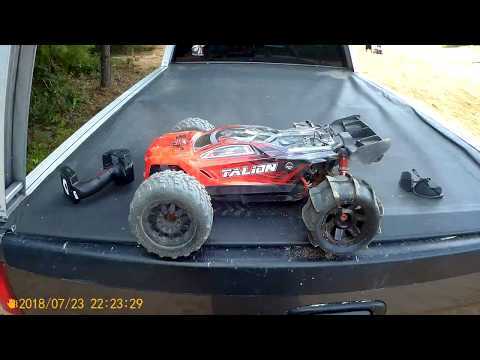 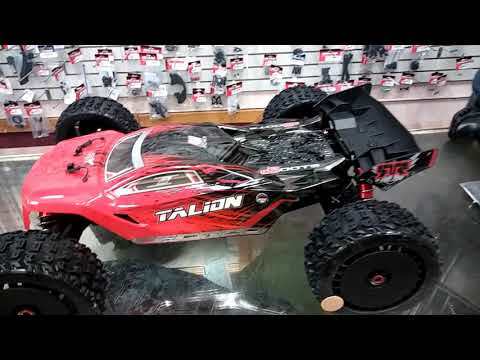 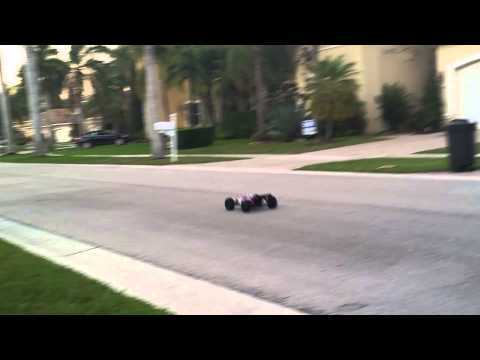 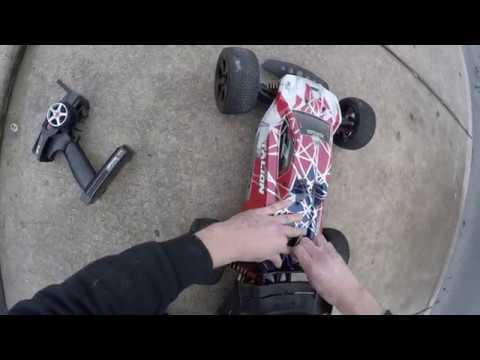 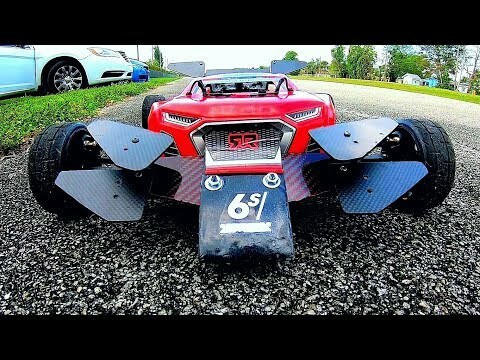 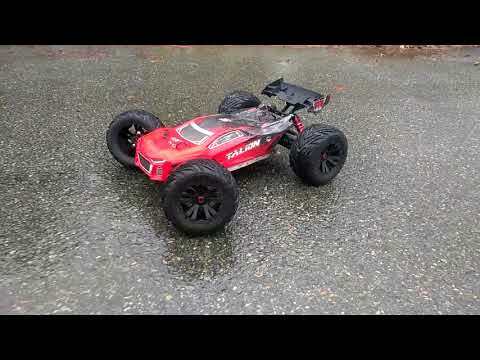 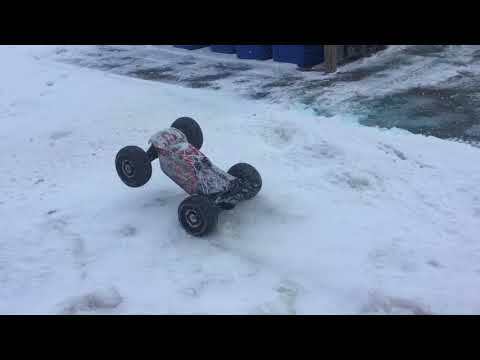 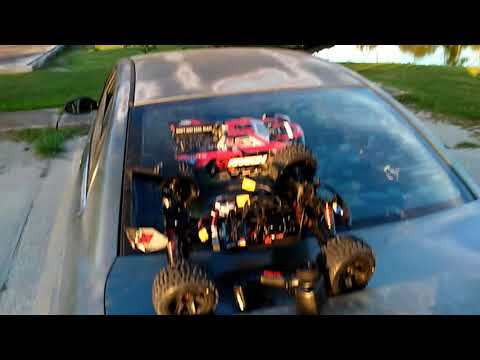 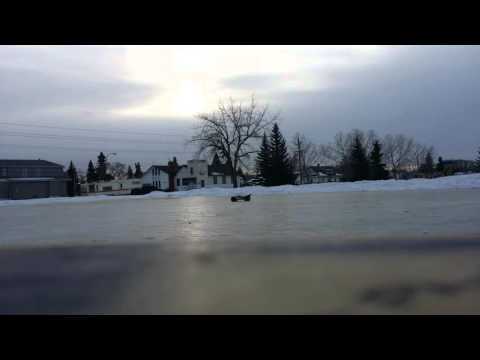 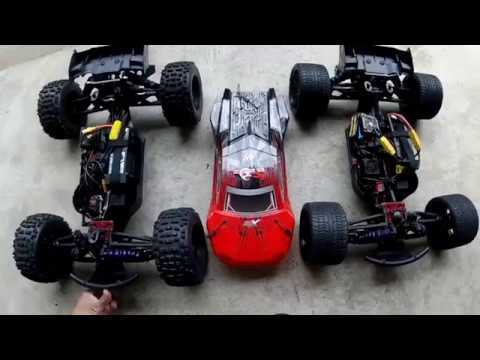 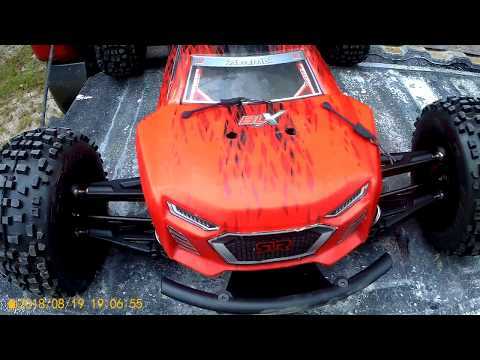 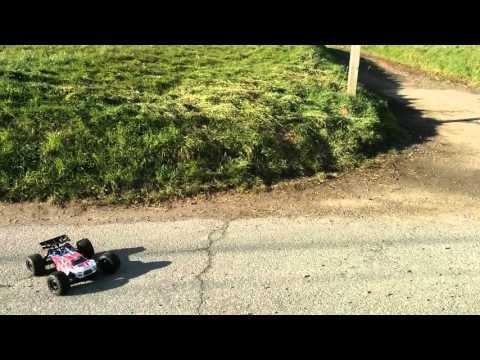 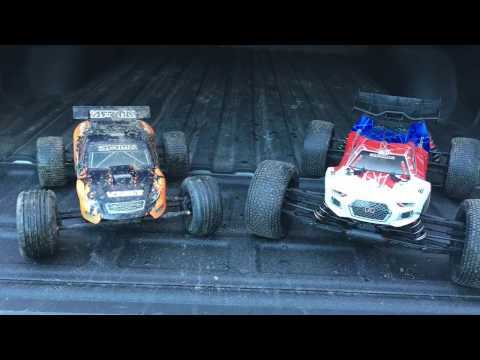 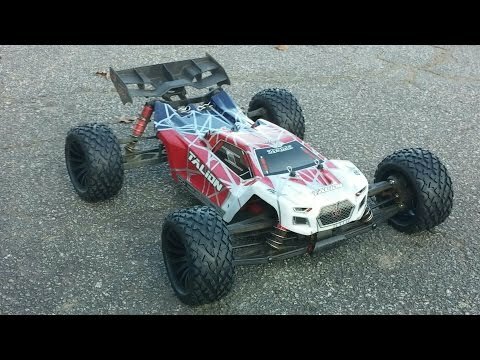 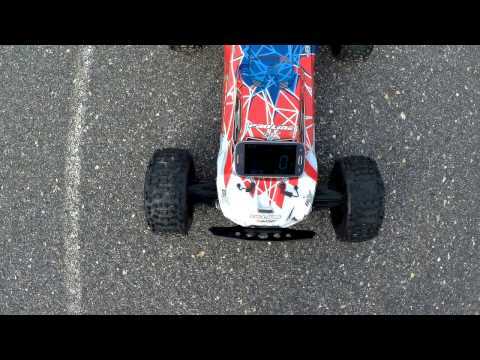 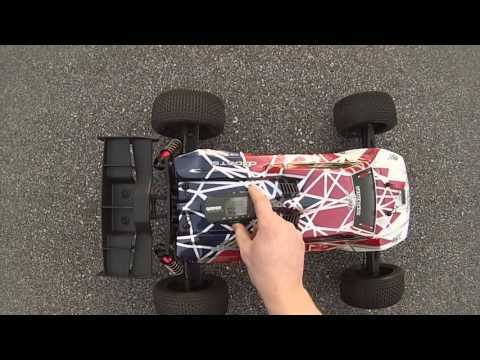 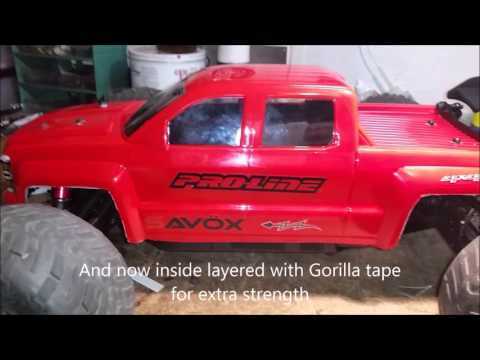 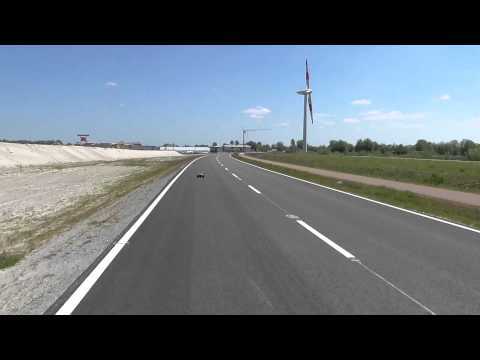 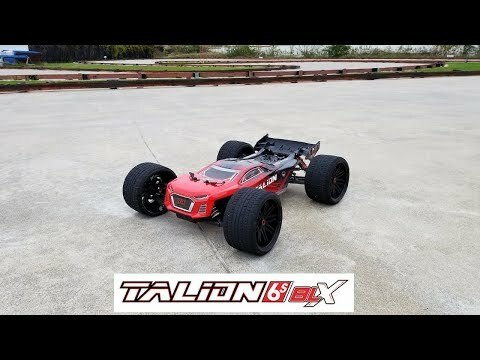 ARRMA Talion 6s "FREAKIN ANIMAL IN TRUCK FORM"
ARRMA TALION V3 Speed test. 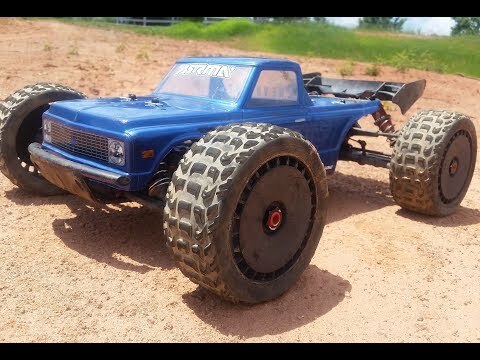 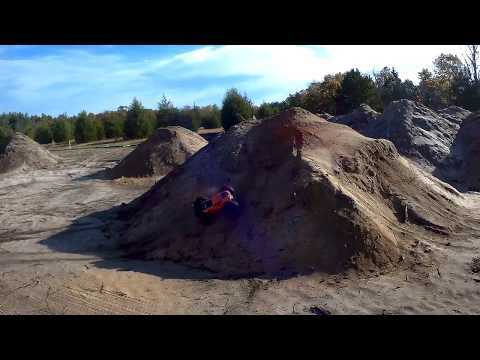 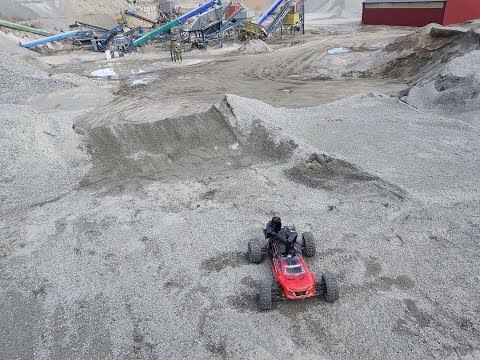 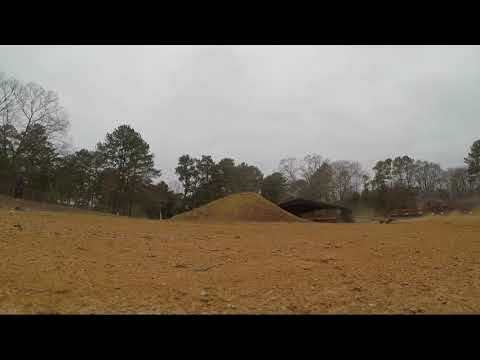 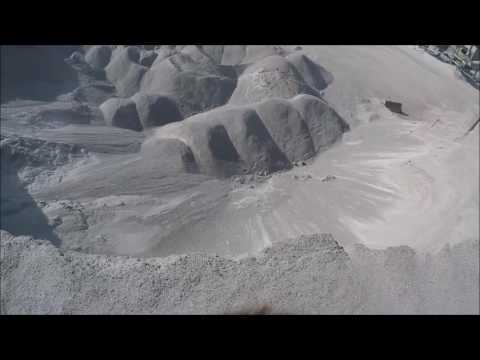 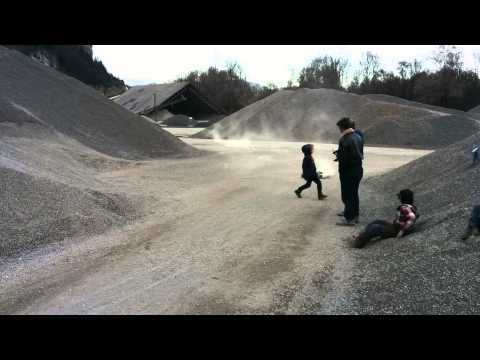 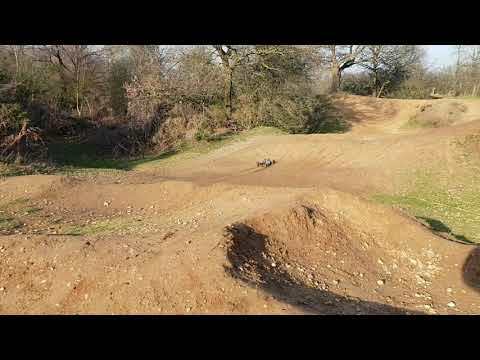 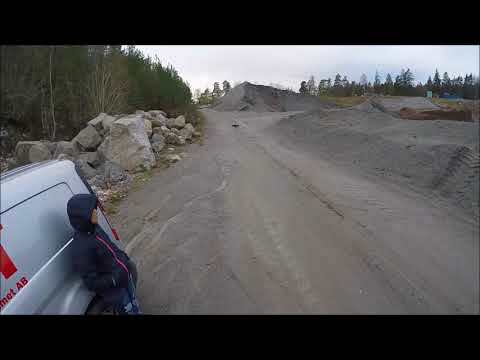 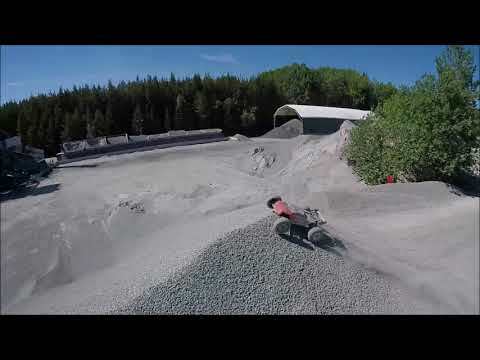 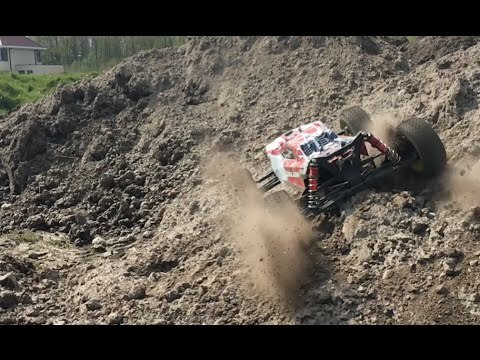 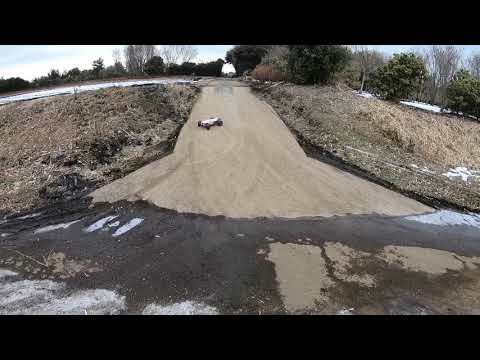 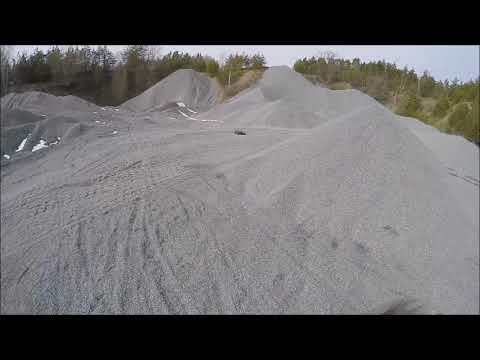 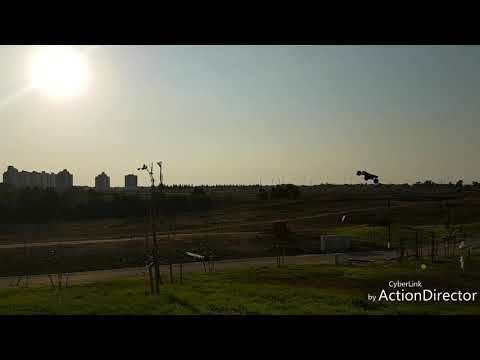 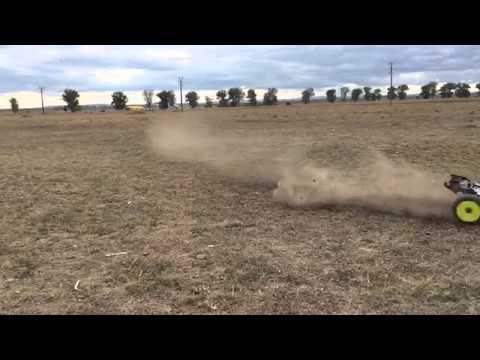 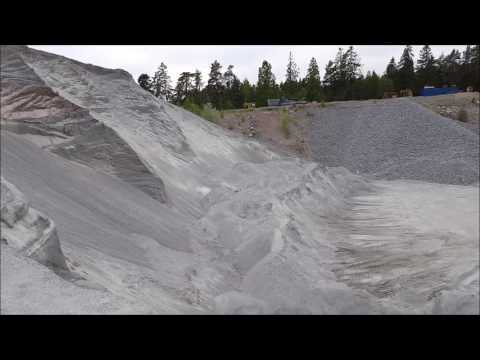 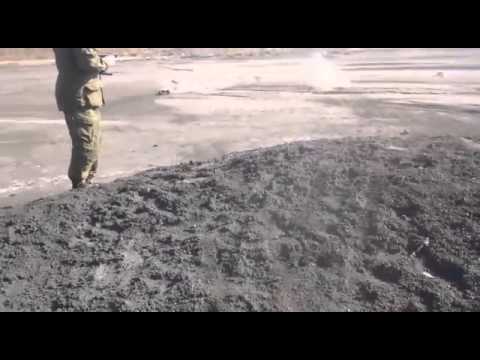 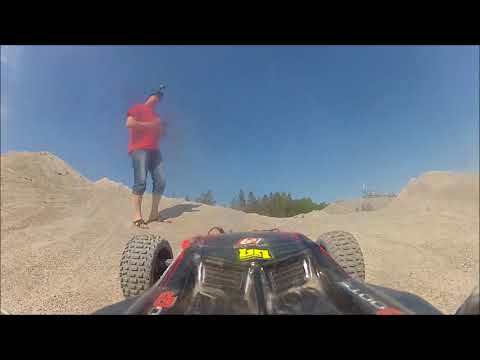 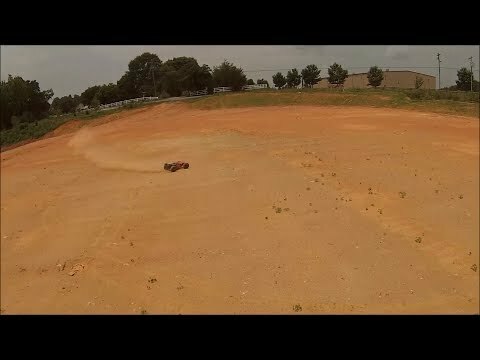 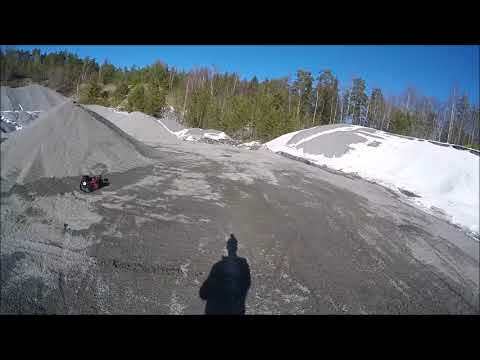 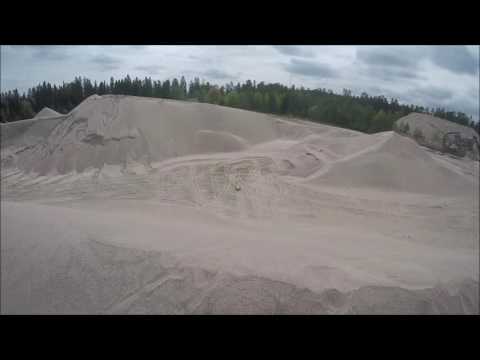 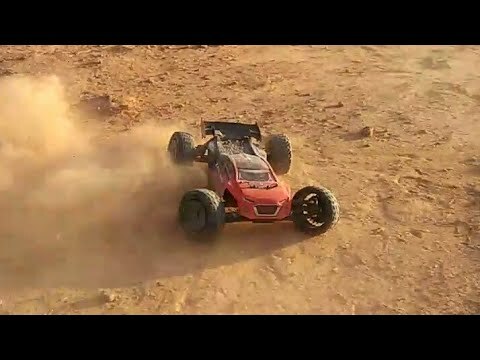 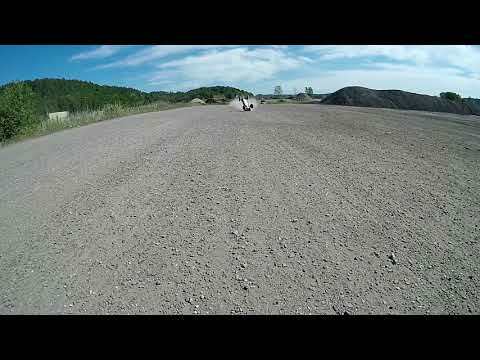 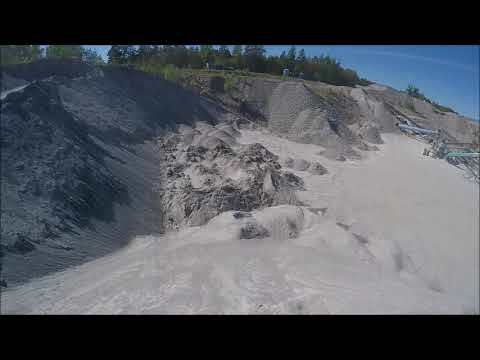 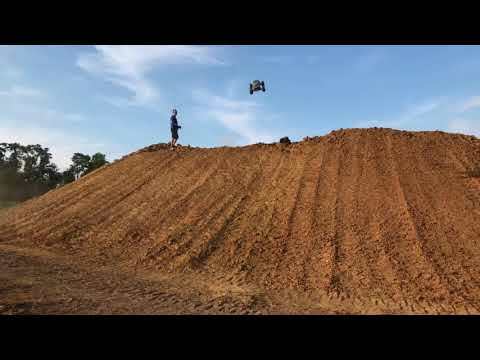 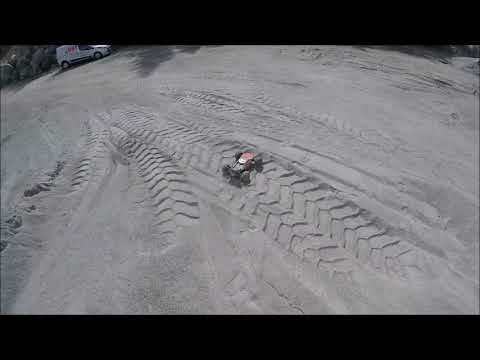 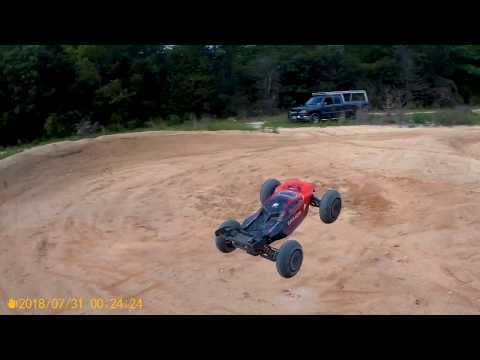 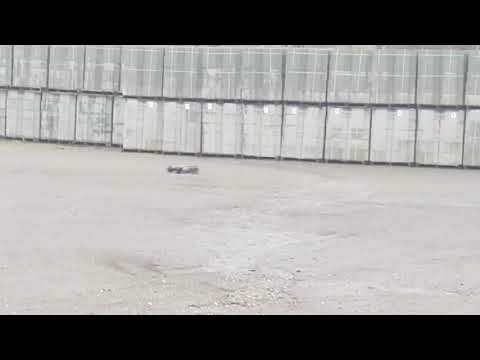 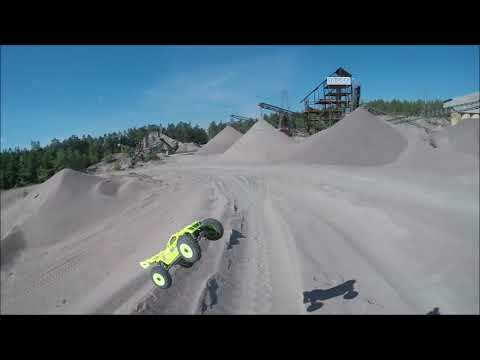 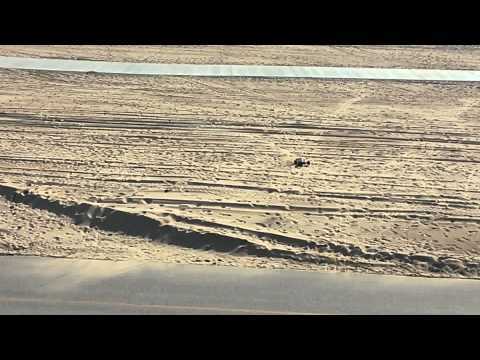 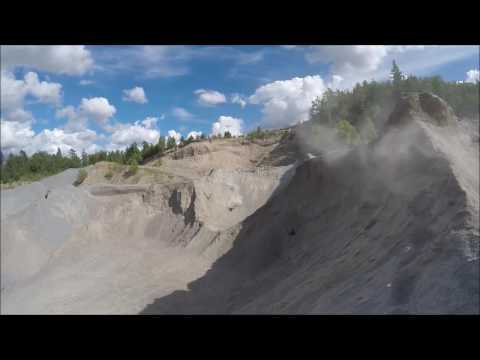 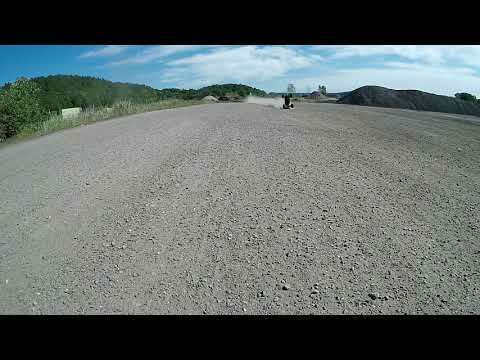 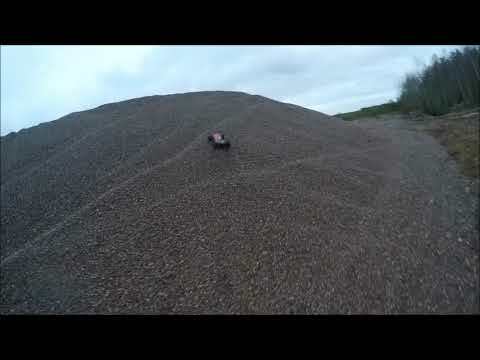 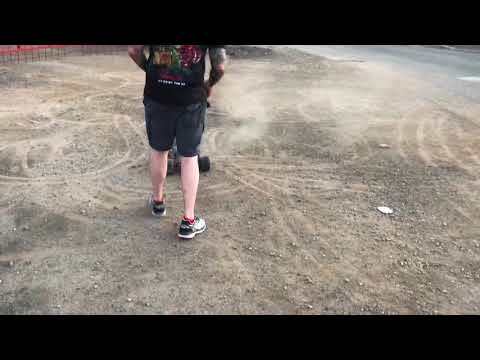 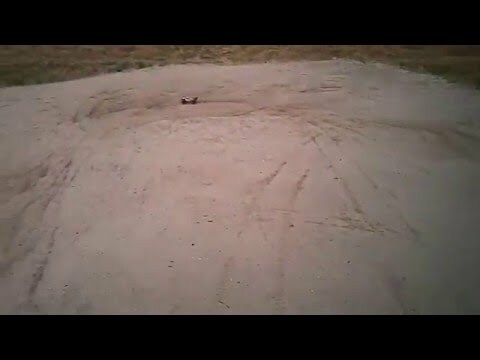 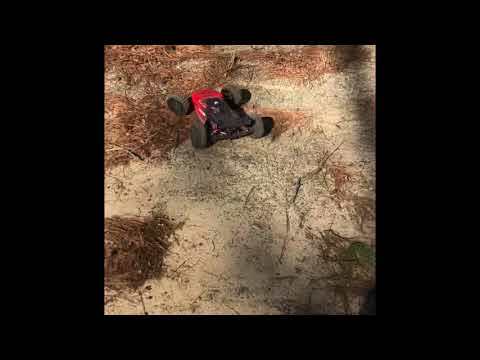 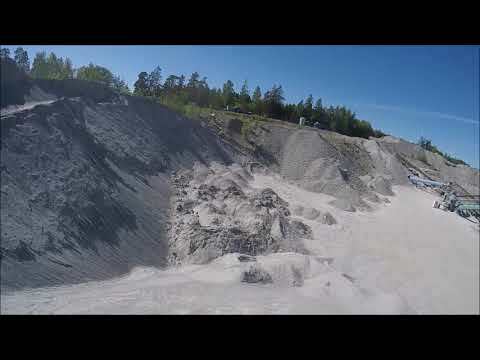 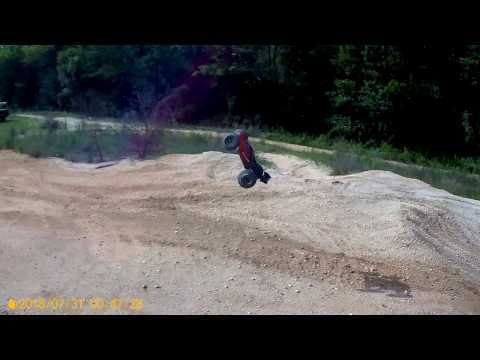 ARRMA Taliphon 6s BLX V3 | In "First test @ the Mega gravelpit"
ARRMA Talion 6s BLX V3 | In "Flat landing at its finest"
Arrma Talion Speed Run New PB 113mph! 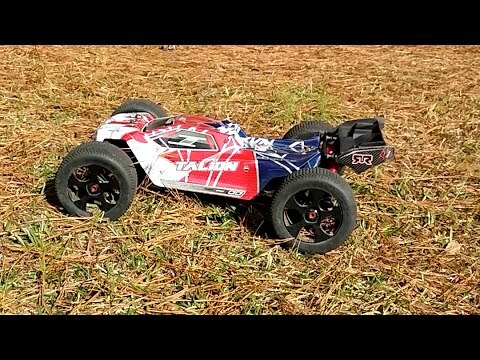 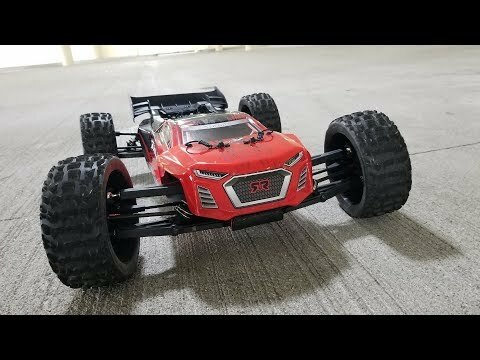 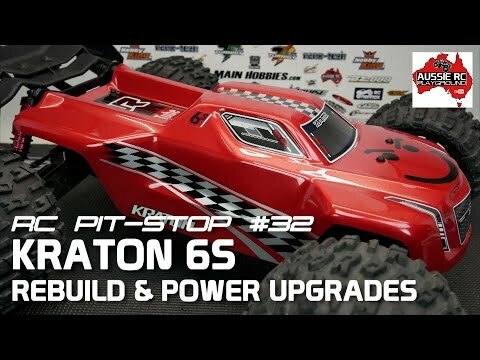 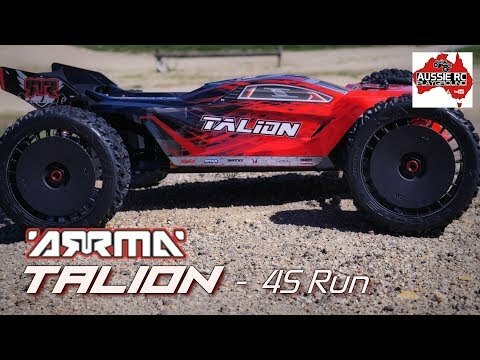 ARRMA TALION V3 2018 - Speed Runs! 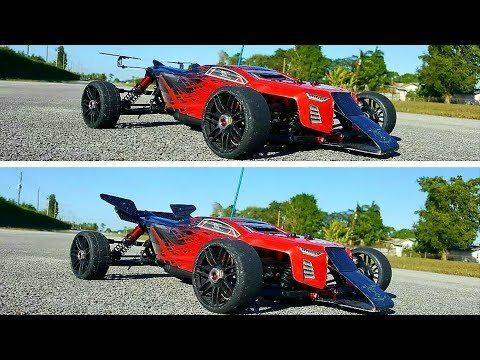 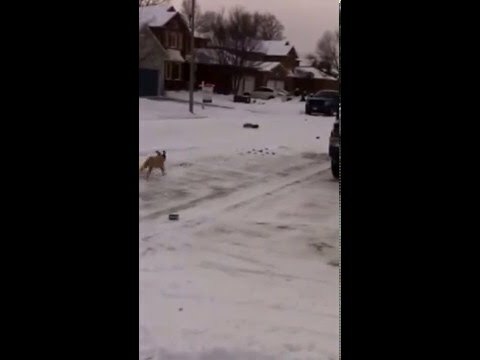 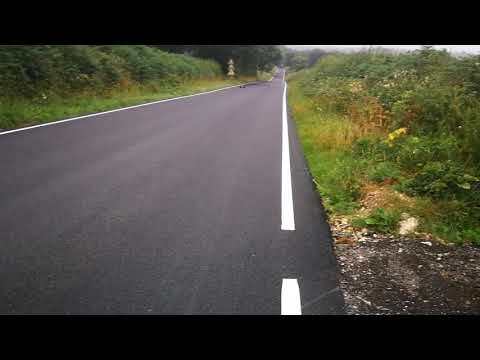 WOW...FAST! 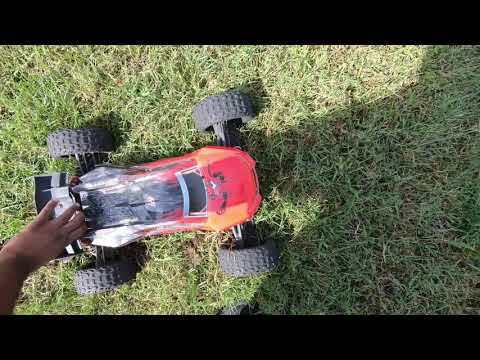 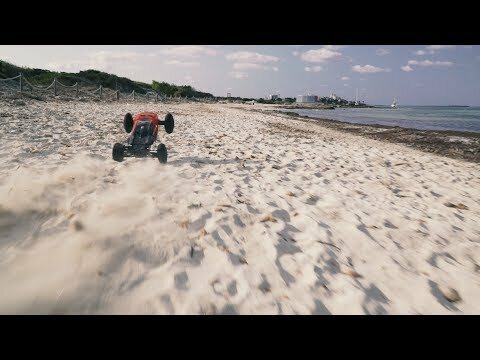 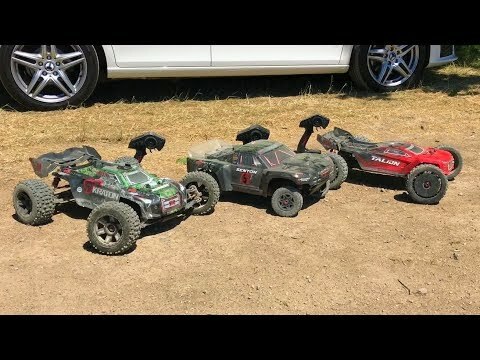 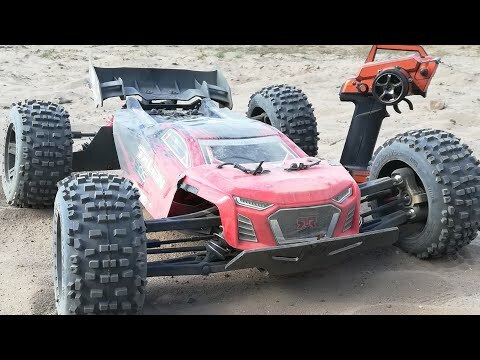 ARRMA Talion 6s BLX V3 | In "Disconnected"
"Beach side open lot bash! 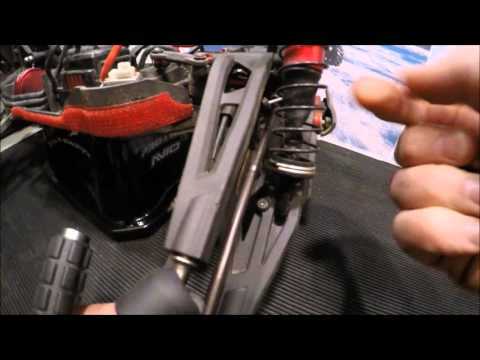 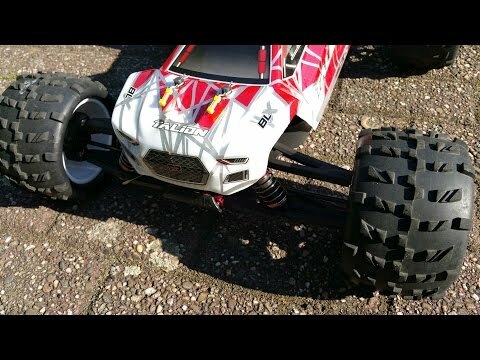 "(NEW HYBRID)Arrma Typhon/Talion V3 combo. 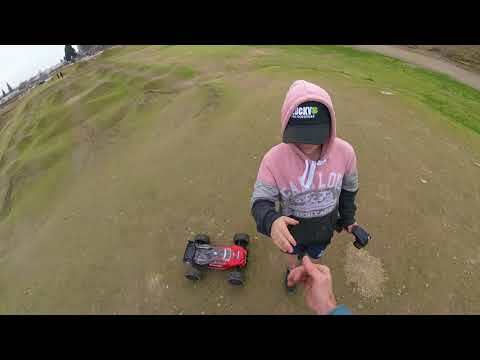 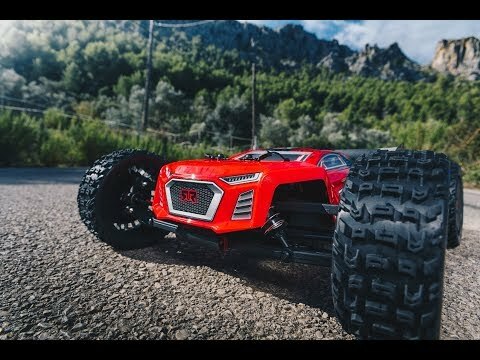 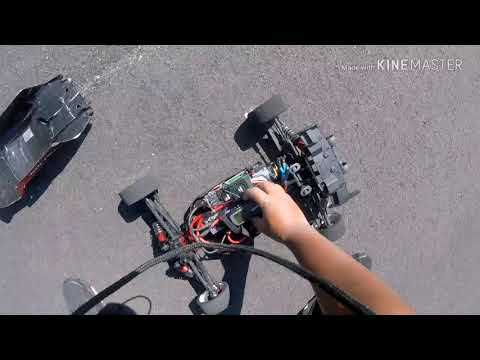 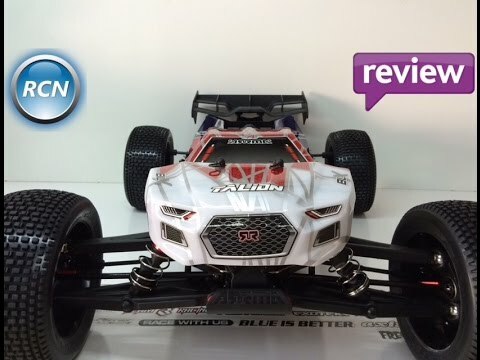 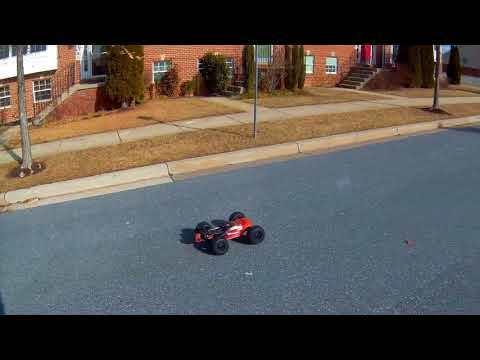 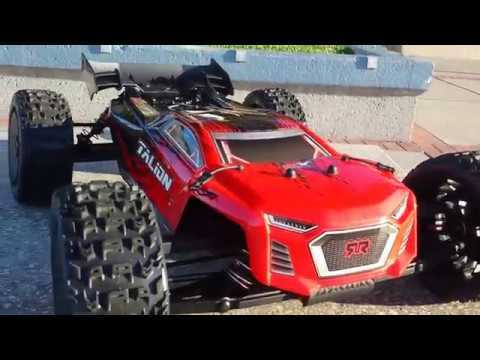 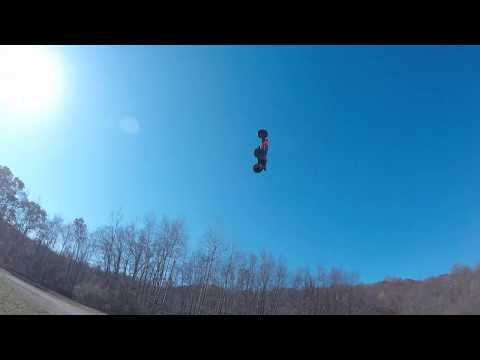 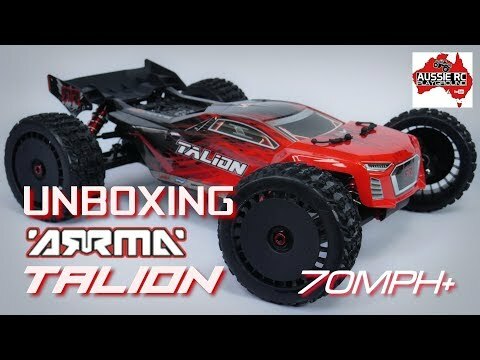 [FPV] ARRMA Talion 6s BLX v3 | In "All Aboard"
[FPV] ARRMA Talion 6s BLX v3 | In "On Board Test"
ARRMA Talion 6S BLX V1 | In "Old Going Strong For ORBit"
ARRMA TALION 6S BLX 2018 version | In "Designed For ORBit"
ARRMA Talion 6S BLX V1 | In "Gonna SENDIT...Na its so -90íes..ARRMA Goes for ORBit"
ARRMA Talion 6S BLX V1 | In "CLIMBIT and SENDIT"
ARRMA Talion 6S BLX V1 | In "Definition Of MEGA AIR"
ARRMA Talion 6s BLX V3 | In "King-Of-Piles"
Arrma Talion V3 Fun Just Blasting! 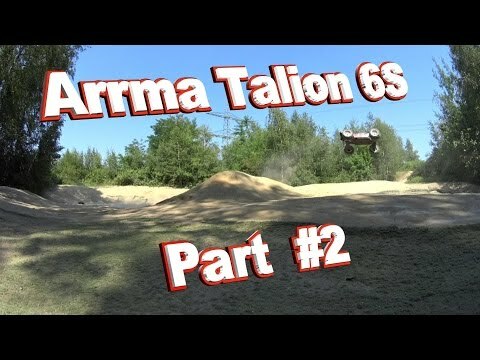 ARRMA Talion 6s BLX V3 | in "Finaly dry Stone-Mill"
Arrma Talion V3 In "It's Got Torque"
ARRMA Talion 6s BLX | In "Finaly Spring"
ARRMA Talion 6s BLX V1 | In "Classic-Talion"
ARRMA Talion 6S BLX V3 | In "Finaly Gravel"
ARRMA Talion 6S BLX V3 | In "Playing"
"THE RIPPER" ARRMA Talion V3 6S BLX. 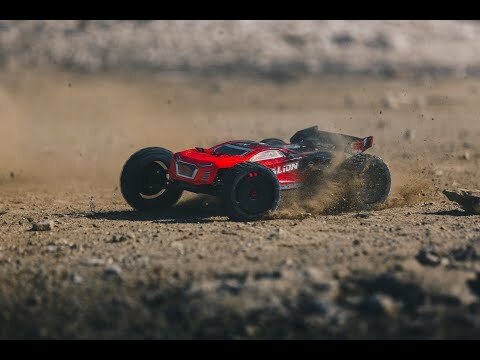 DIRT SPEED RUN! 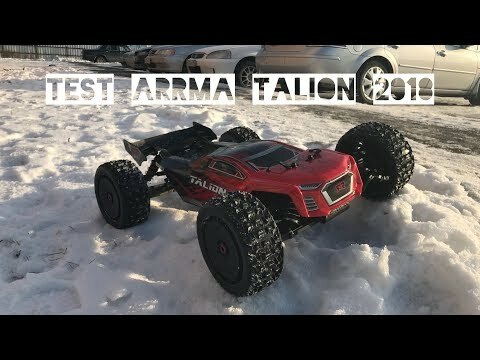 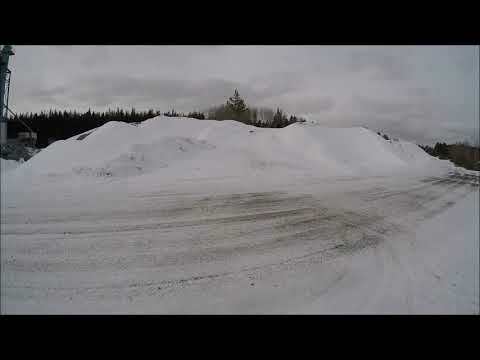 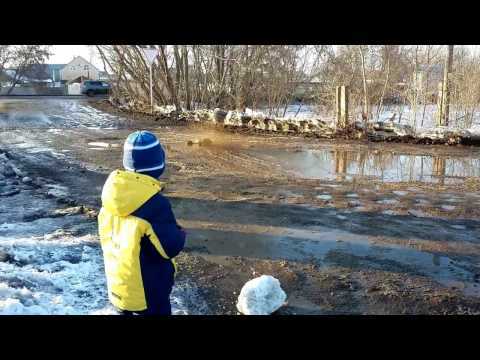 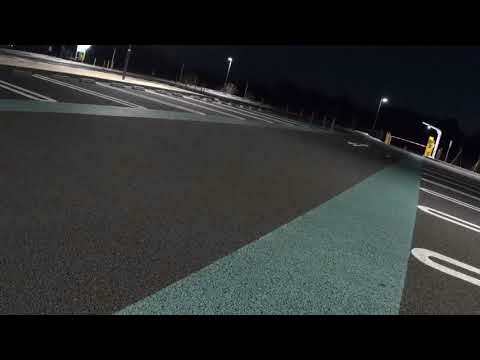 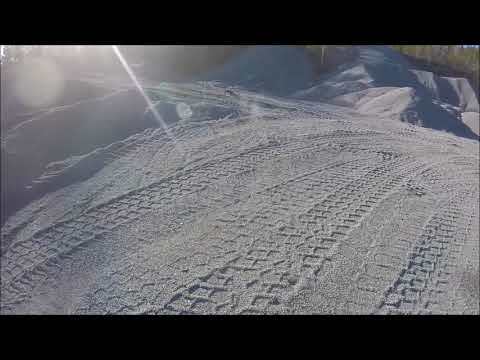 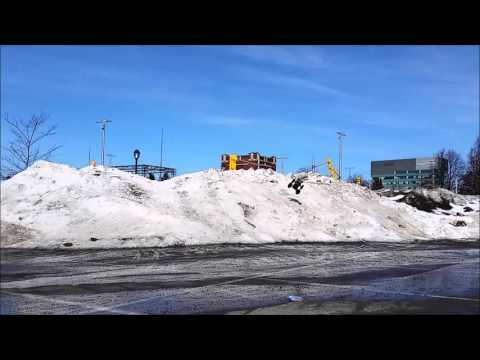 ARRMA Talion 6S BLX V3 | In "The Gra...Snowpit"
ARRMA Talion 6S BLX V3 | In "Sunny Bash Beside The Airport"
ARRMA Talion 6S BLX V3 | In "Another AWSM Session"
Arrma Talion V3 2018 rain run!!! 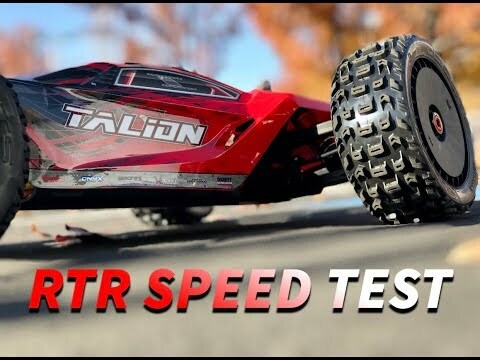 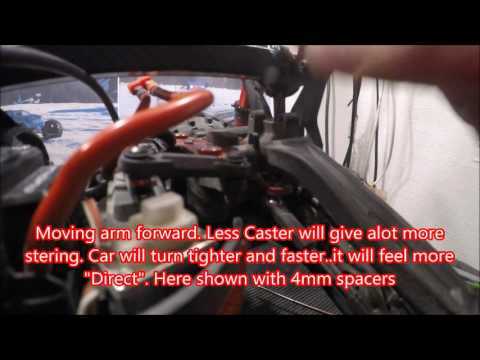 ARRMA Talion 6S BLX V3 | In "Speed"
ARRMA Talion 6s BLX V3 | In "Awsm-Day"
ARRMA Talion 6s BLX V3 | In "Hard to describe...Needs to be tested"
ARRMA TALION V3 BLX NEW BASH SPOT!! 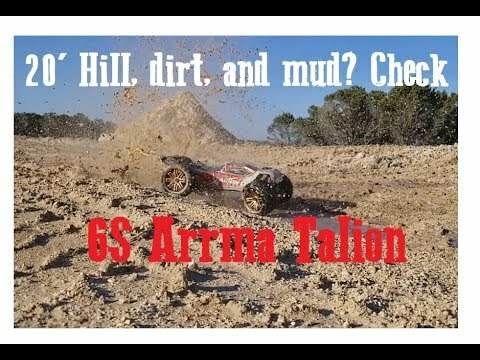 ARRMA Talion 6s BLX V3 | In "Harmony"
Arrma Talion V3 2018, came out to play. 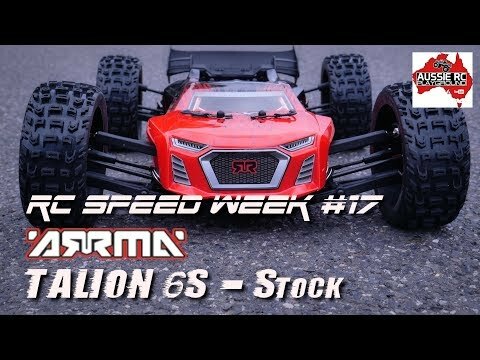 ARRMA Talion 6s BLX V3 | In "SloMo-SlingShots"
Arrma talion 6s blx speed passes!!!! 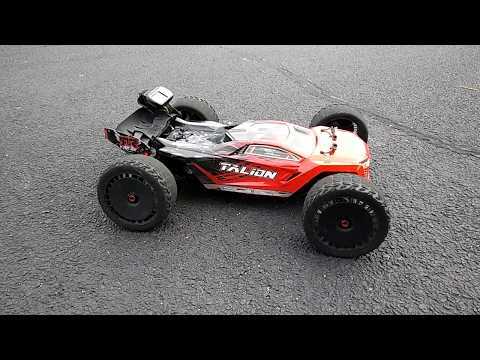 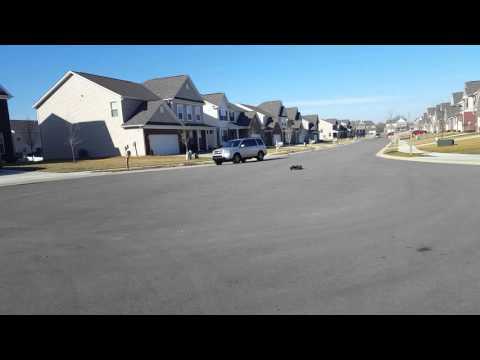 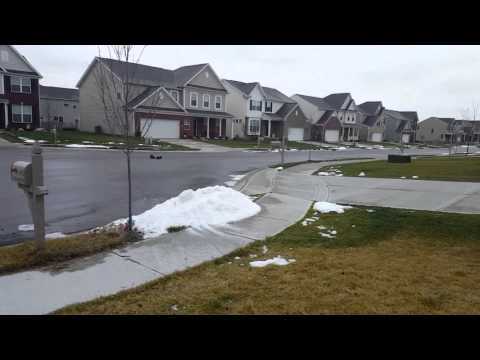 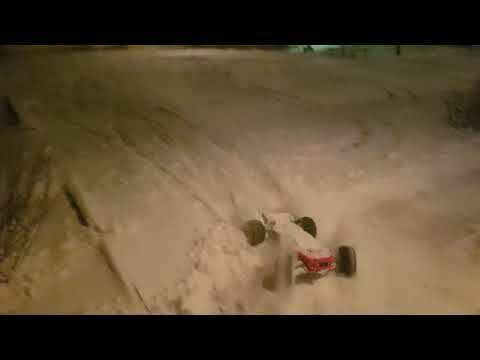 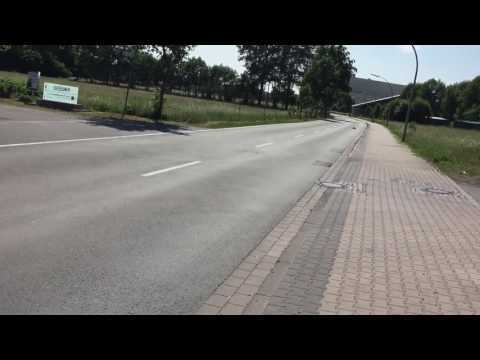 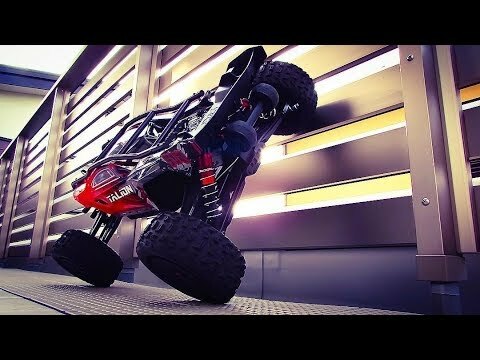 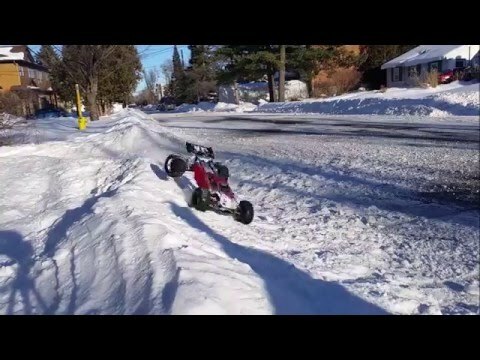 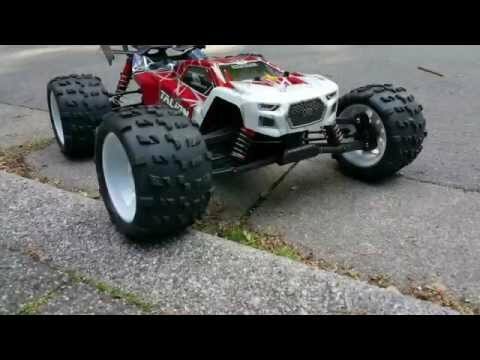 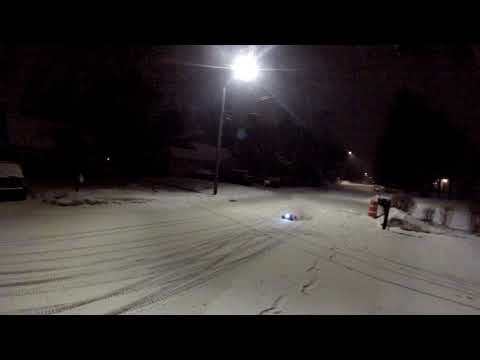 ARRMA TALION V3 STREET RUN!! 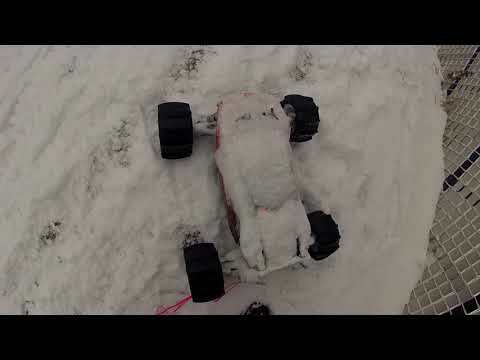 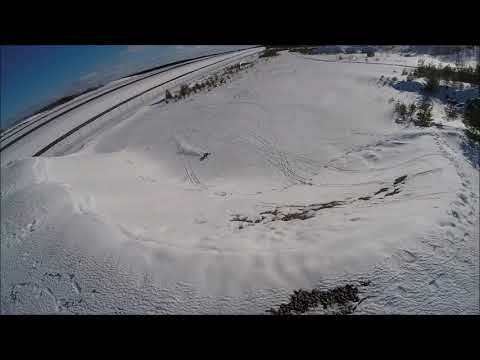 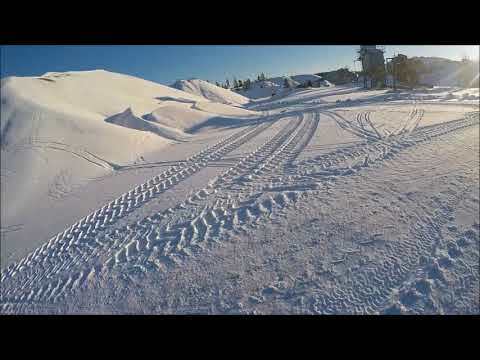 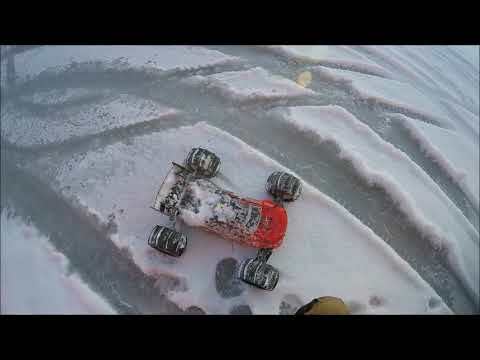 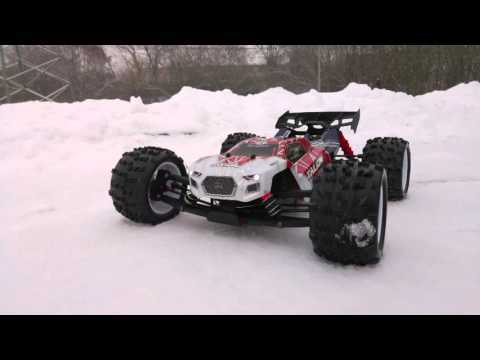 ARRMA Talion 6s BLX v3 | "Whole Body Is Itching"
ARRMA Talion 6s BLX Version 2018 | In "No-Where-2-Run"
Arrma Talion bashing in the snow. 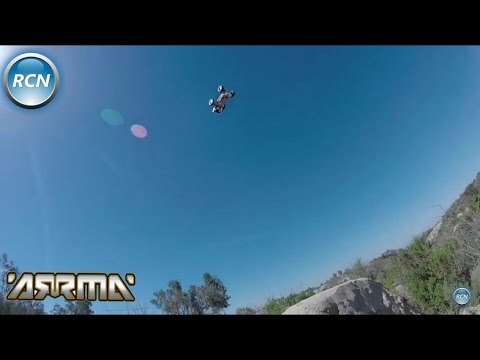 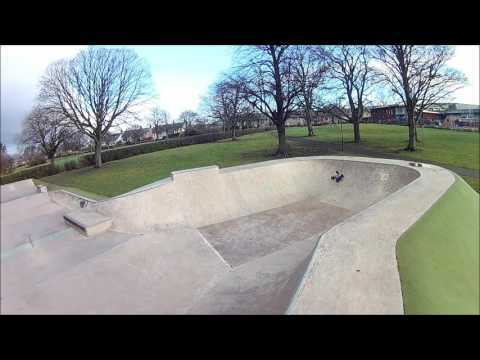 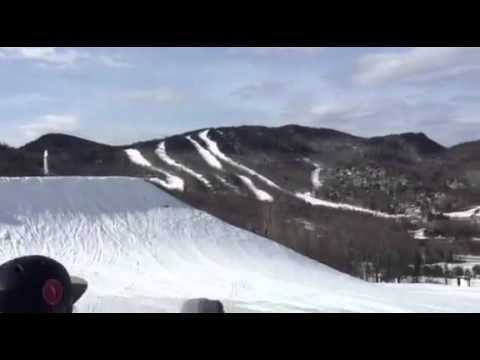 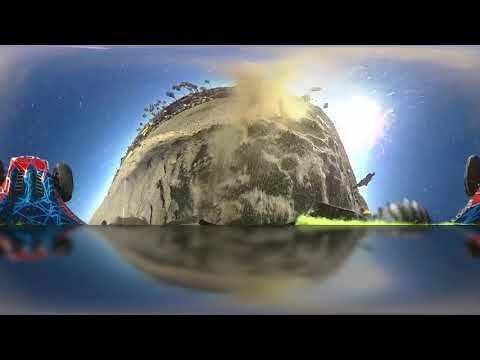 Double backflips off crazy ramp. 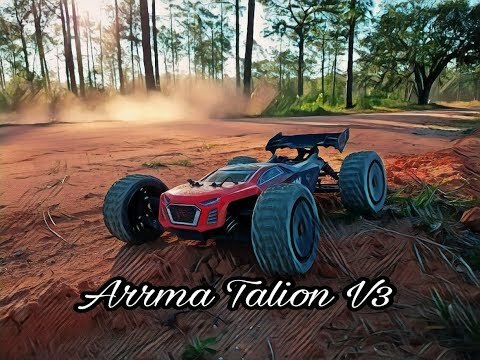 ARRMA Talion 6s BLX Version 2018 (v3) | In "Handling-Redefined"
ARRMA Talion 6s BLX | In "Mega-Air @ The Skate Park"
2018 ARRMA TALION V3 - 6S Bashing! 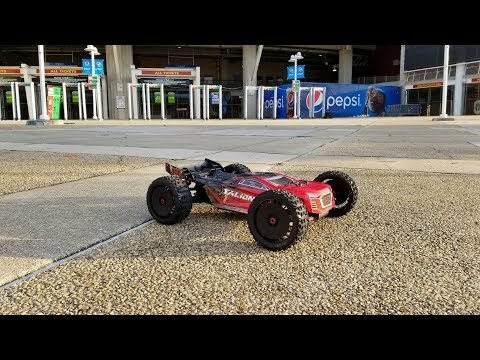 Turned my Arrma Talion into an Electric Longboard! 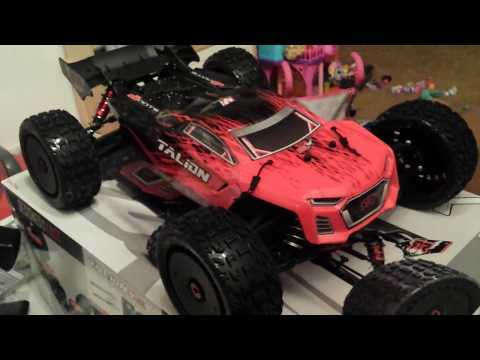 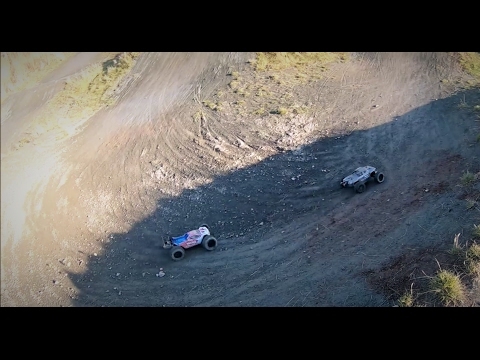 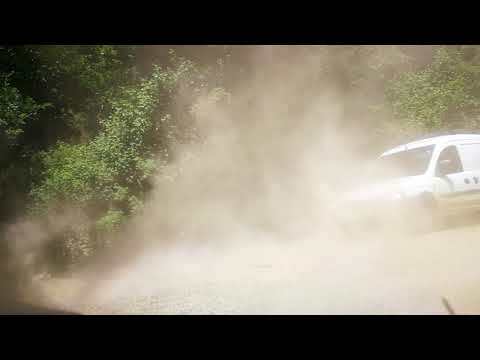 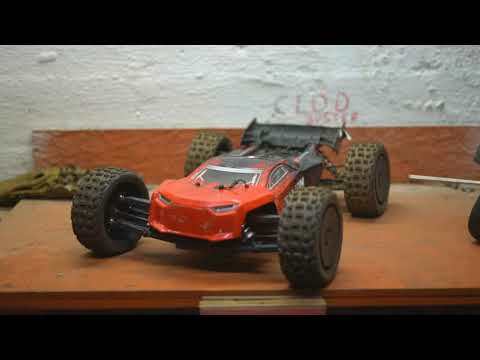 Arrma Talion- let´s make some dust! 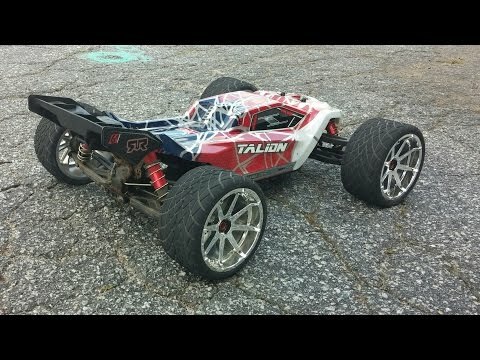 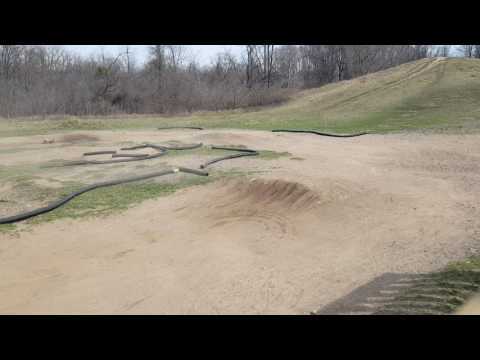 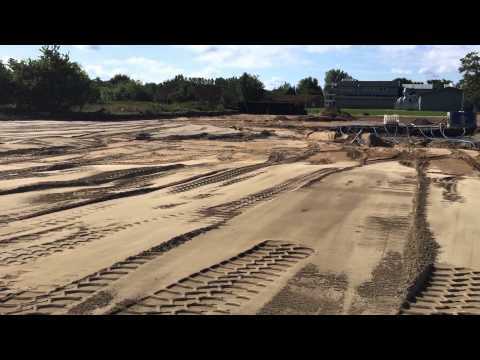 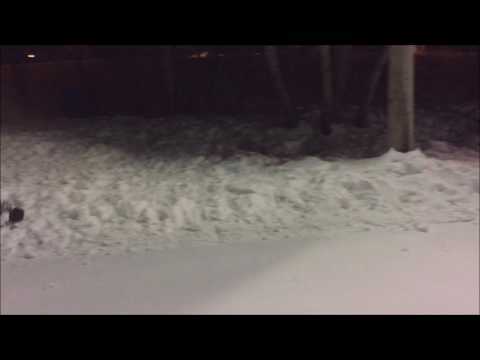 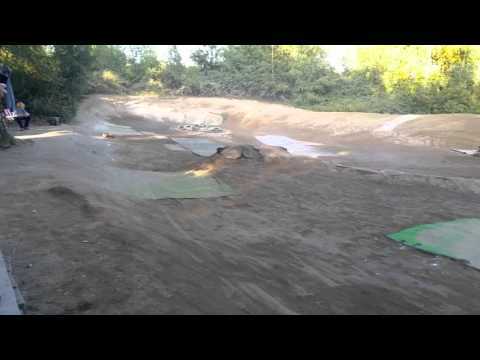 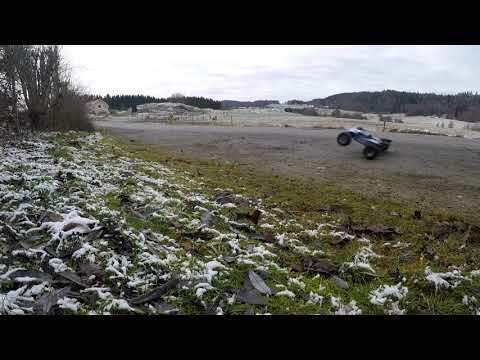 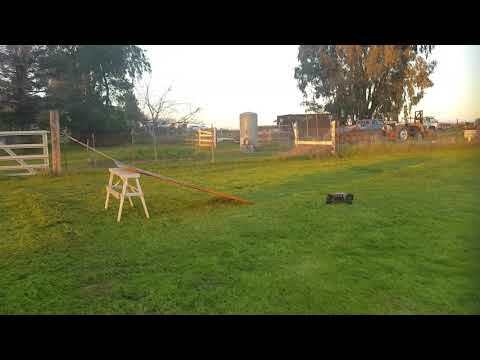 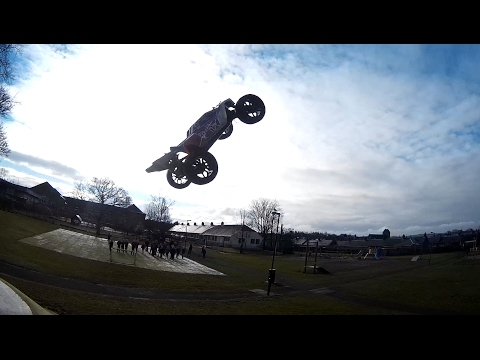 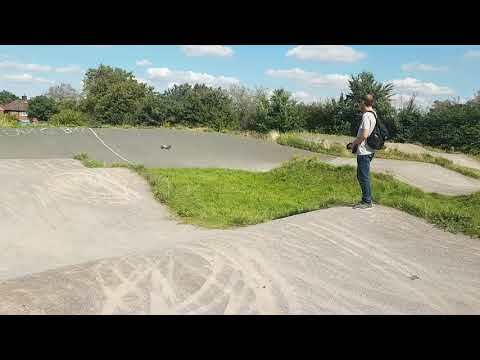 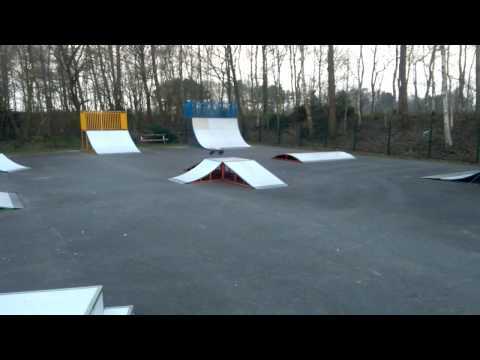 Arrma Talion @Forest Grove skate park!!!!!!!! 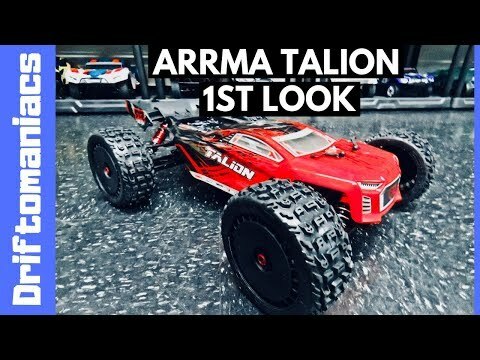 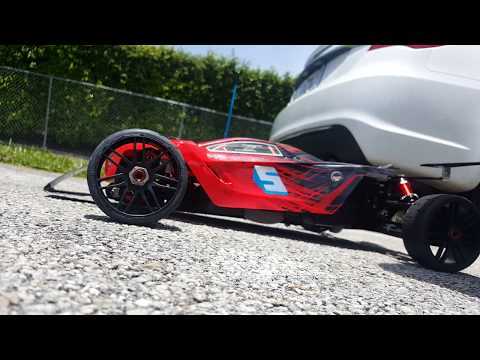 Arrma Talion 5s with Hero 4 Silver!!!!!!!! 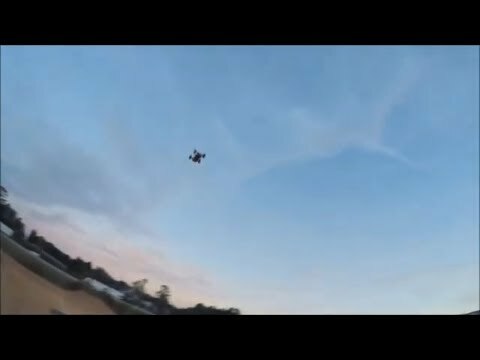 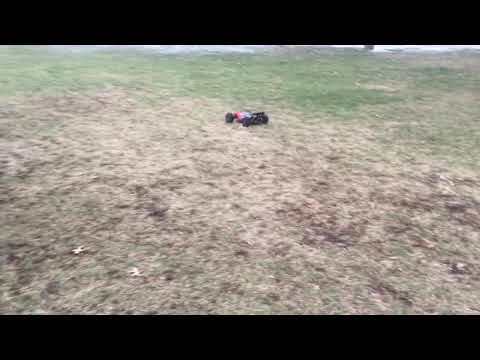 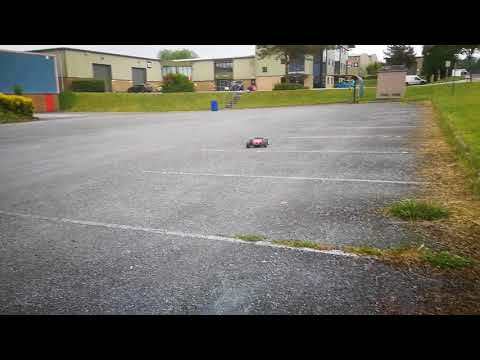 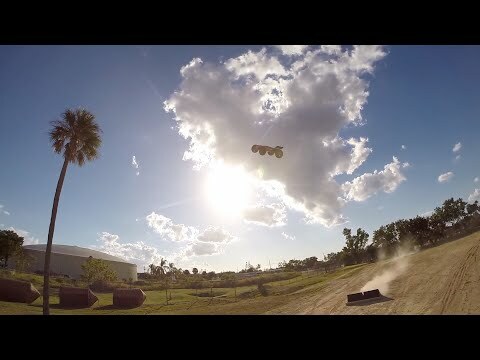 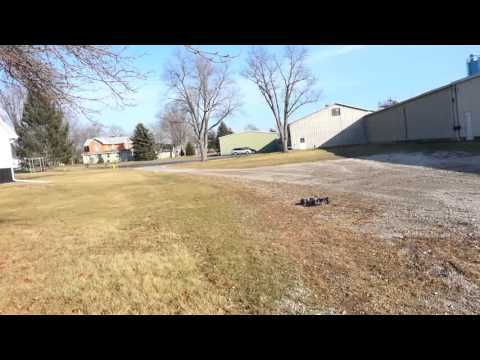 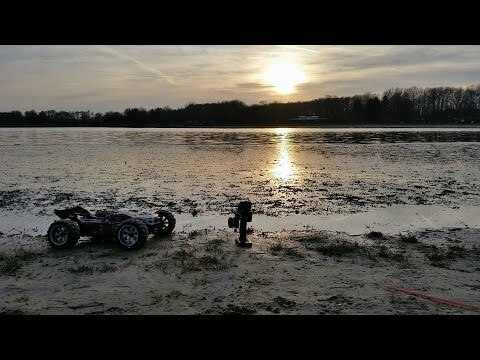 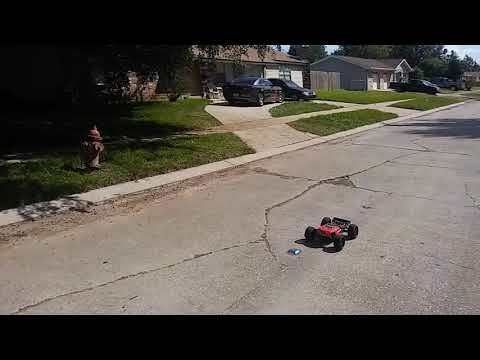 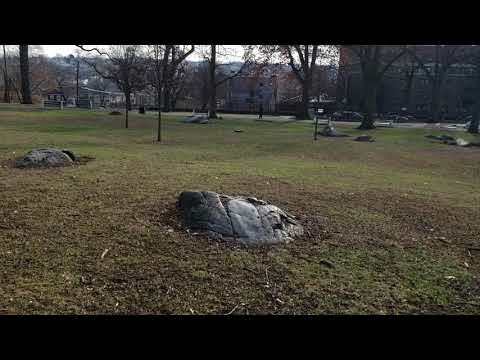 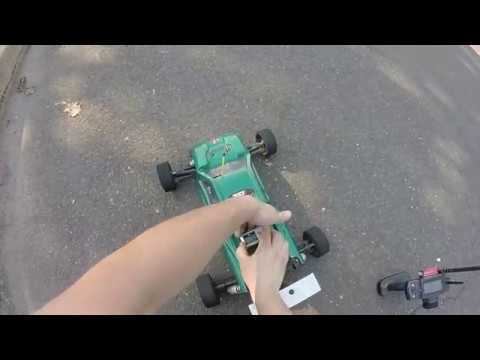 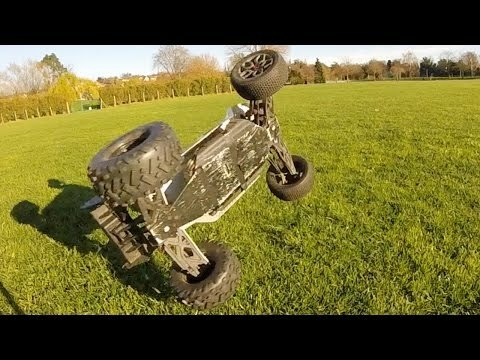 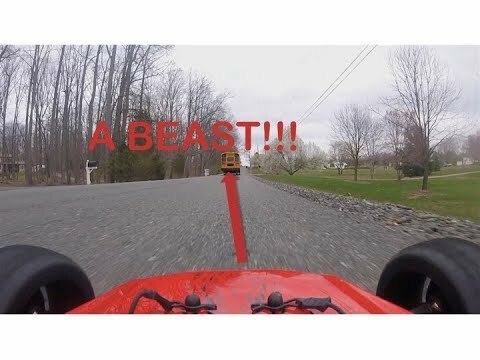 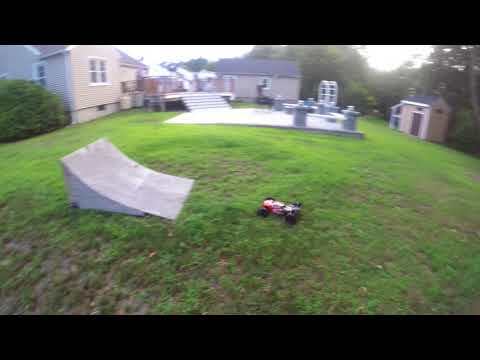 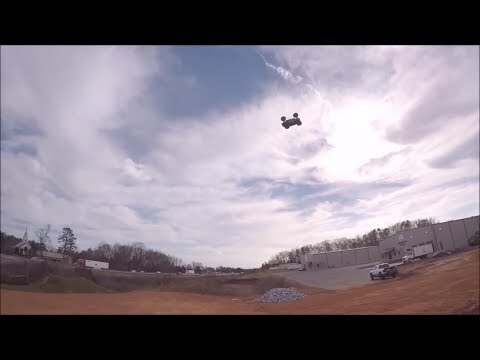 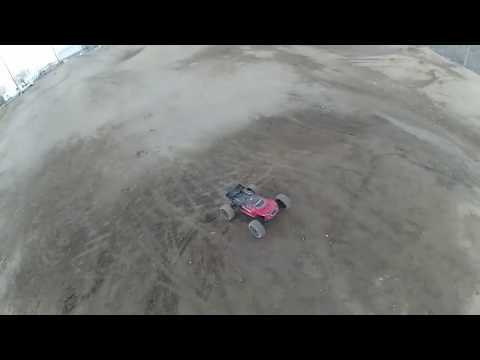 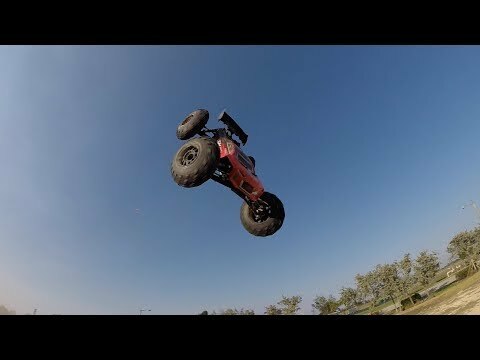 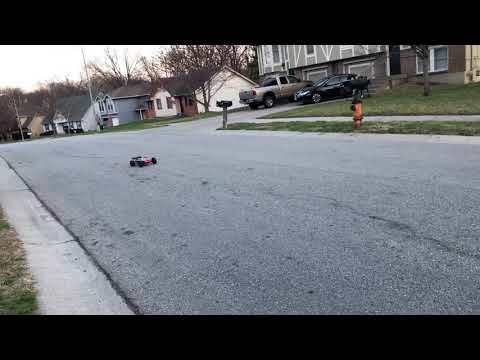 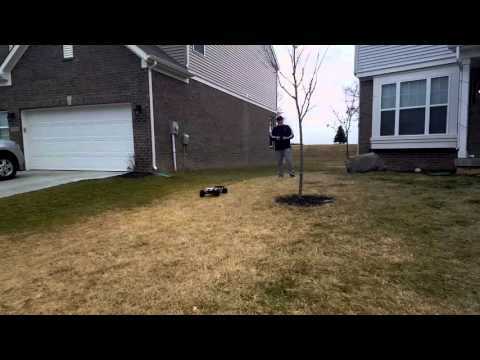 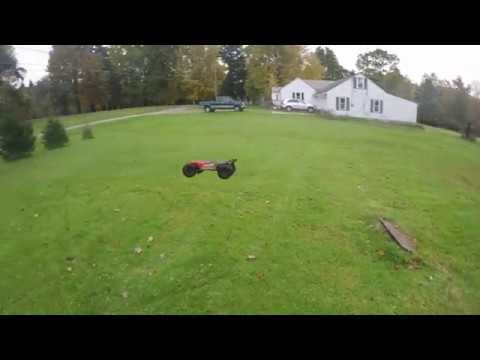 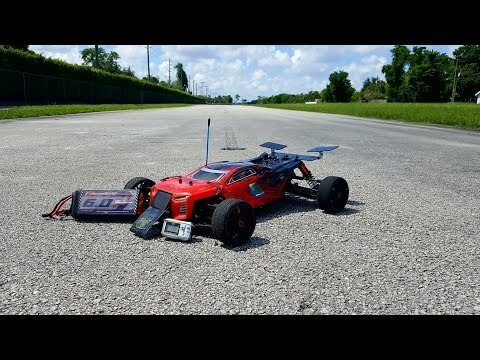 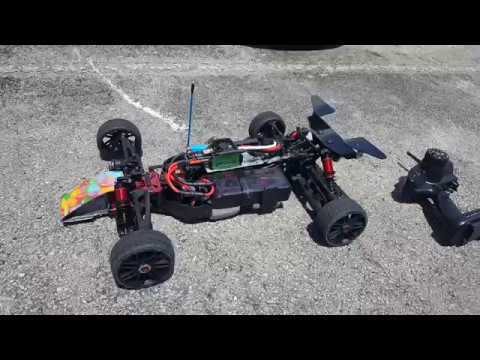 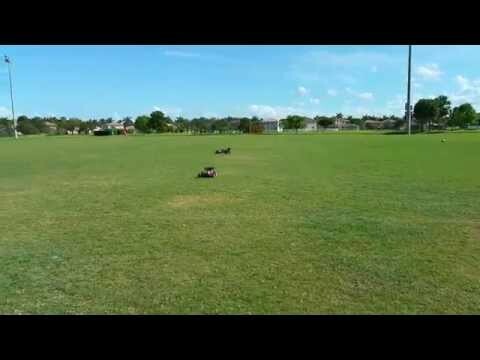 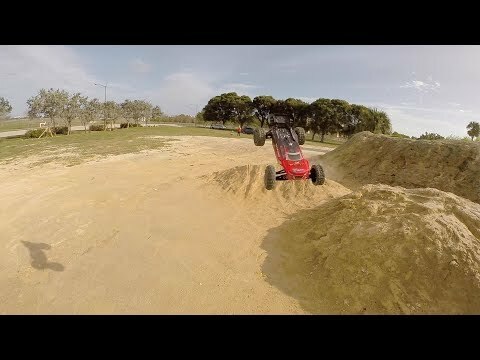 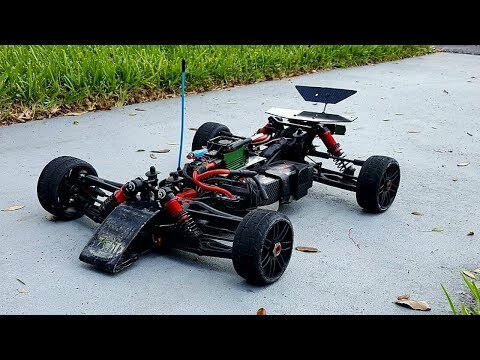 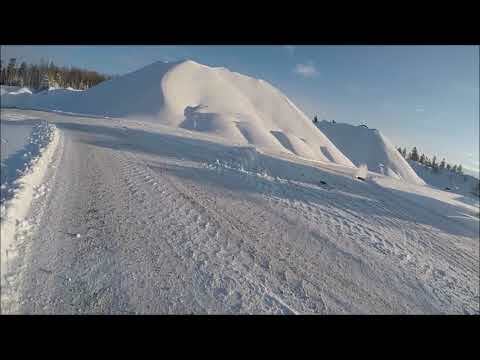 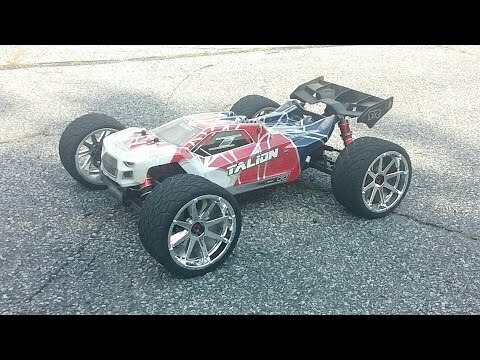 Arrma Talion v2 FPV driving! 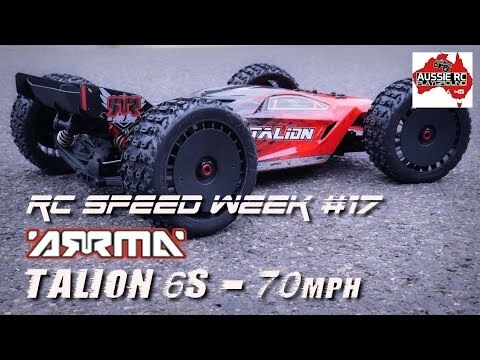 ARRMA Talion 6s | In "Never Enough"
ARRMA Talion 6s | In "Designed Fast"
ARRMA Talion 6s | In "Pile to Plateau"
ARRMA Talion 6s BLX | On "Track"
ARRMA Talion 6s BLX | In "AWSM"
ARRMA Talion 6s | In "Speachless"
ARRMA Talion 6s | In "Sand"
ARRMA Talion 6s | In "Designed Fast Designed Tough"
The power of 6s in a stock Arrma Talion w/badlands 3.8"
Arrma Talion 6s short run. 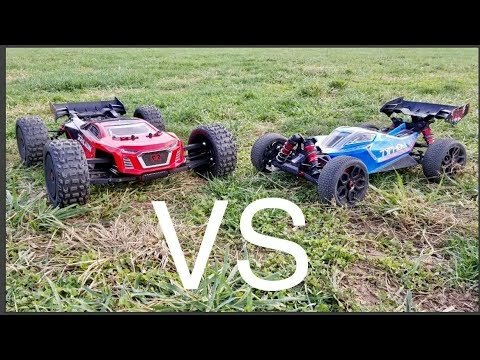 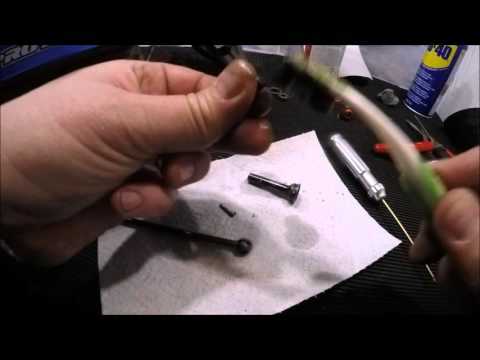 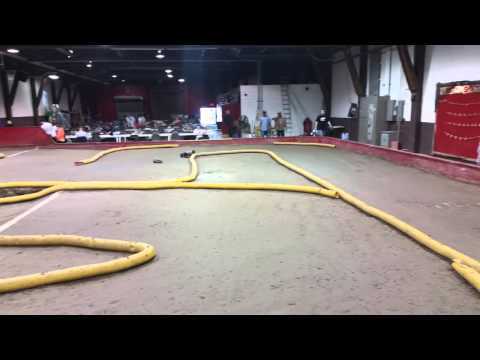 Team Durango DEX8T VS Arrma Talion , Spring Bash! 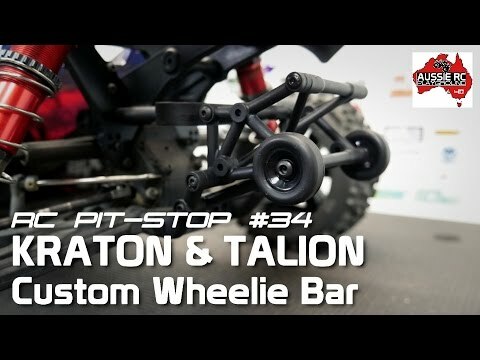 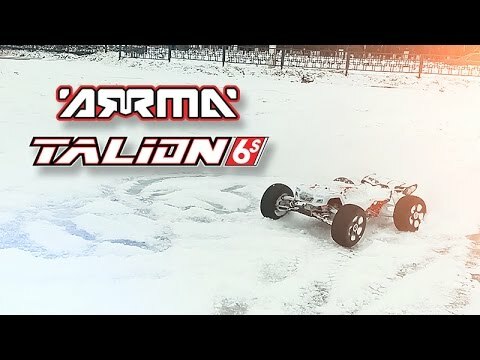 ARRMA Talion 4s Арена "Истра" 13.02.16 г.
ARRMA TALION BEACH BASH! 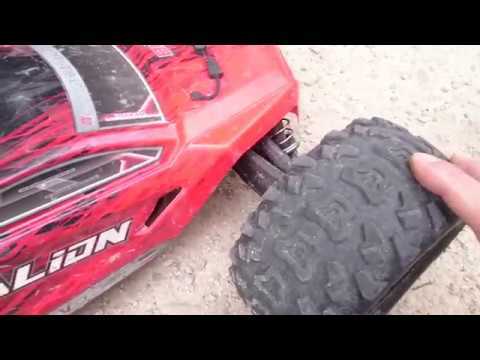 PROLINE SLINGSHOT 3.8 TIRES! 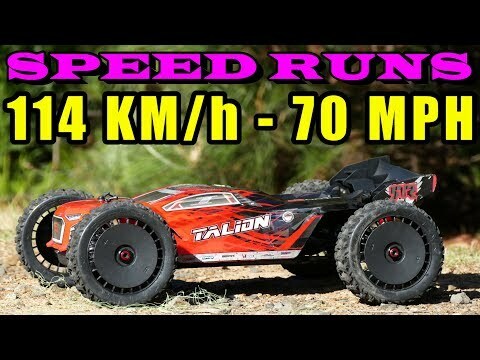 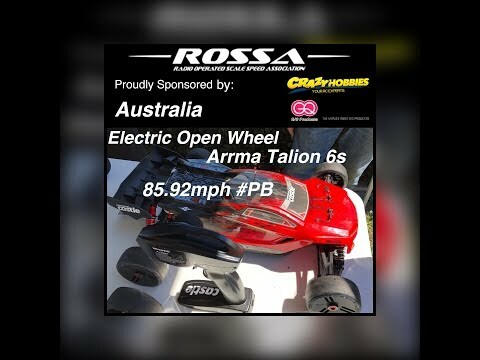 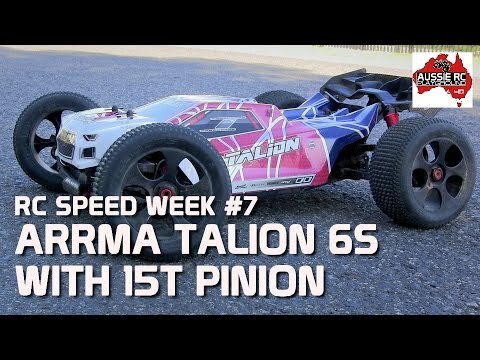 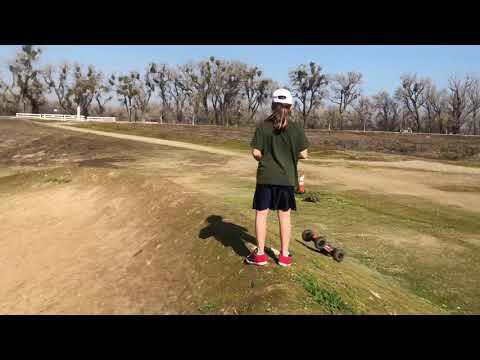 Arrma Talion Speed Run! 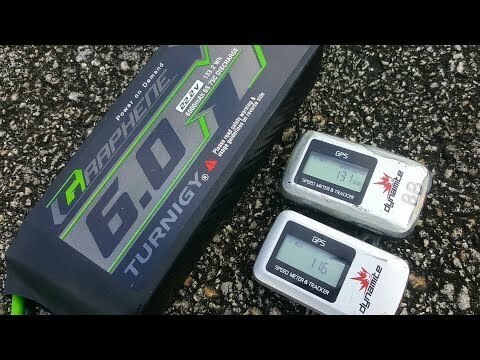 6s! 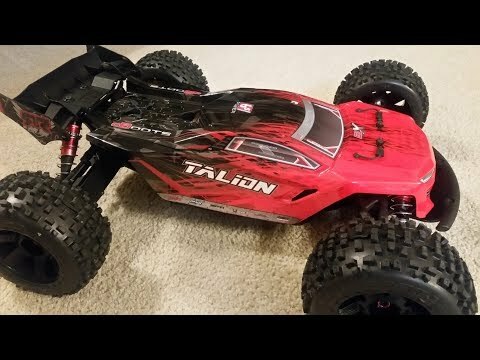 Arrma Talion BLX: pure Power! 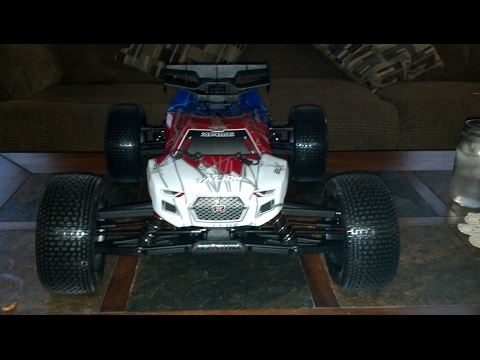 My Arrma Talion 6s Truggy. 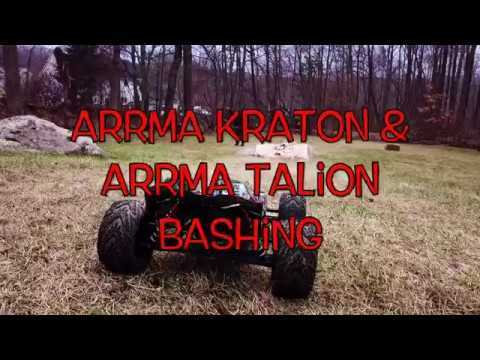 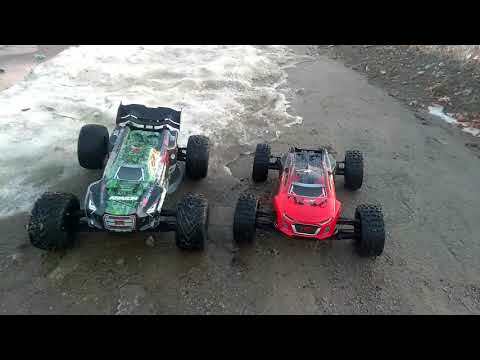 Arrma Talion 6s & Typhon 6s messing around. 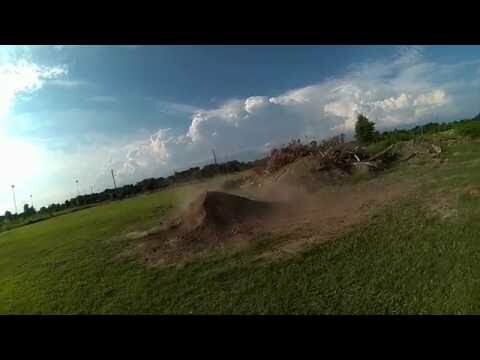 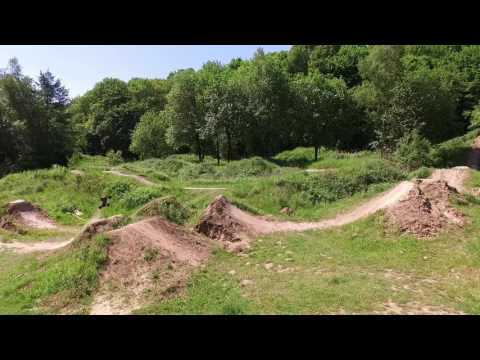 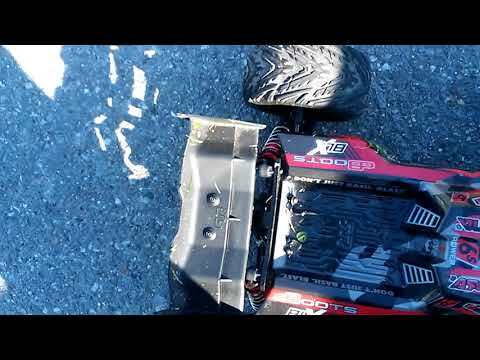 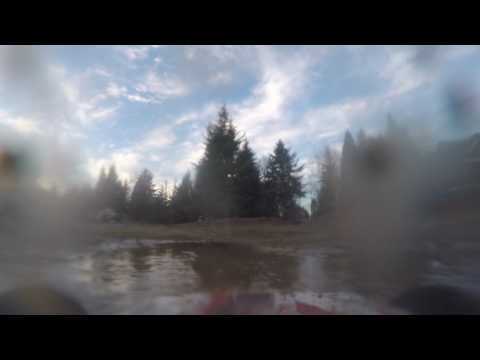 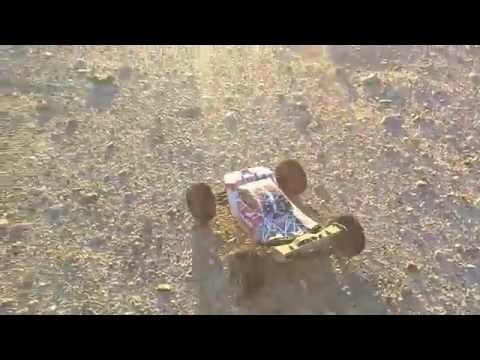 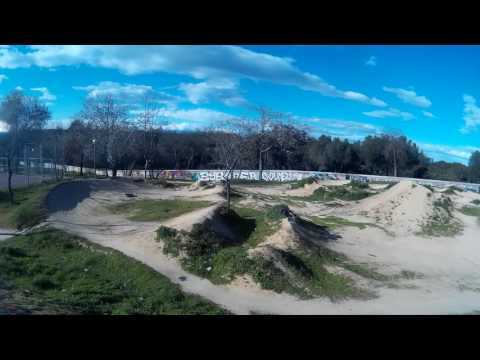 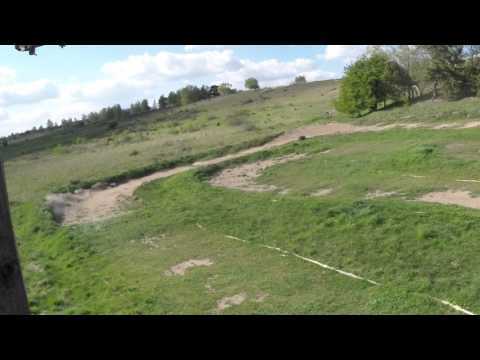 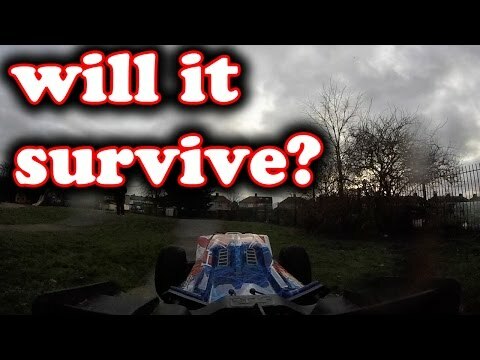 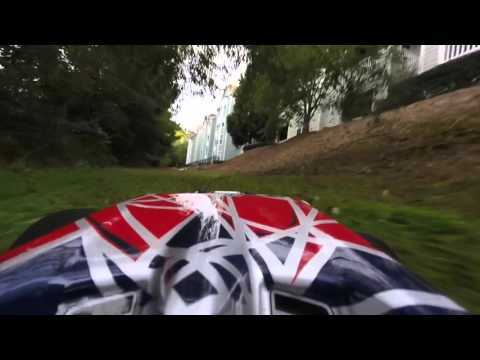 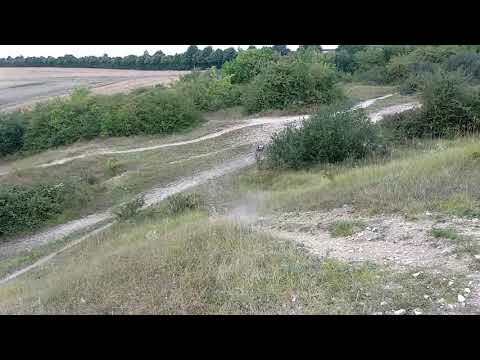 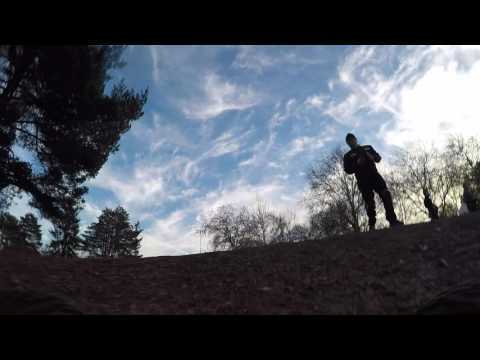 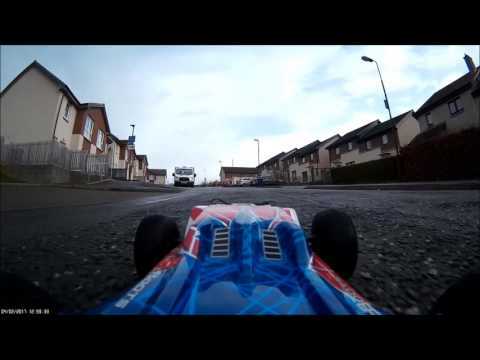 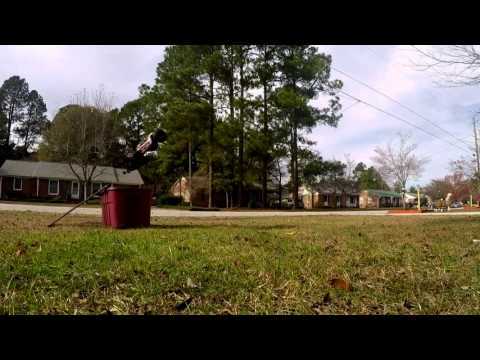 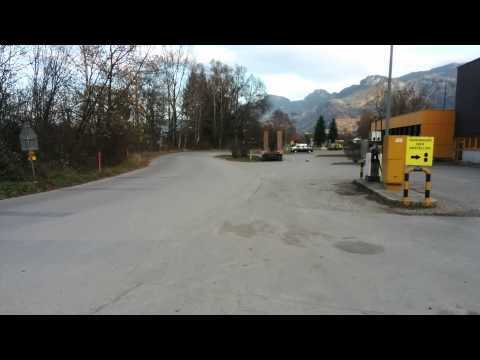 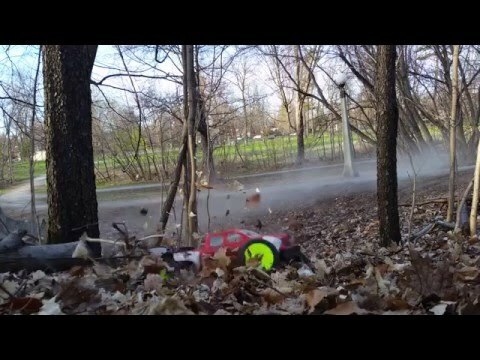 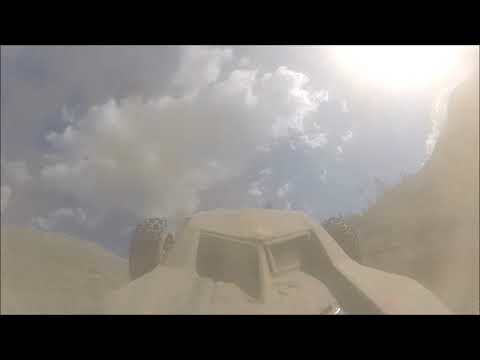 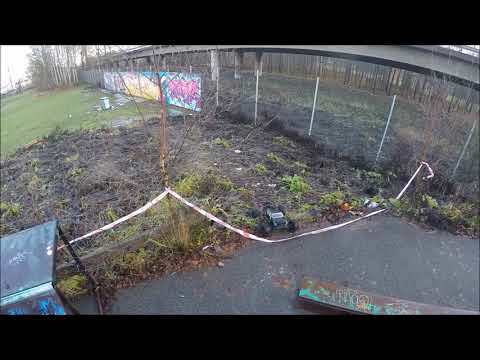 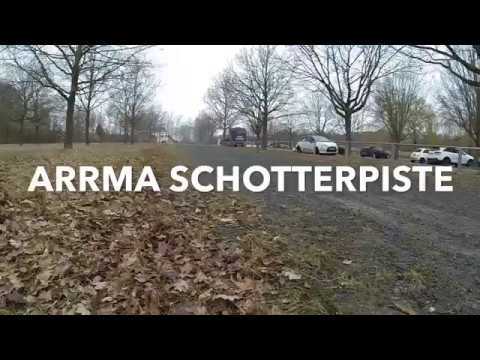 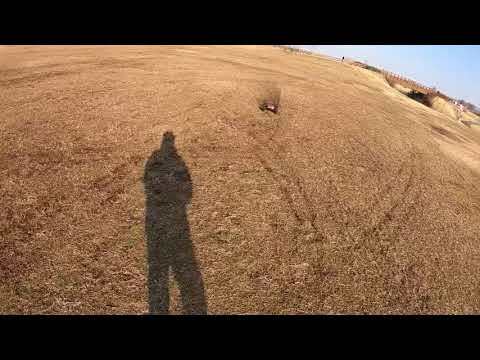 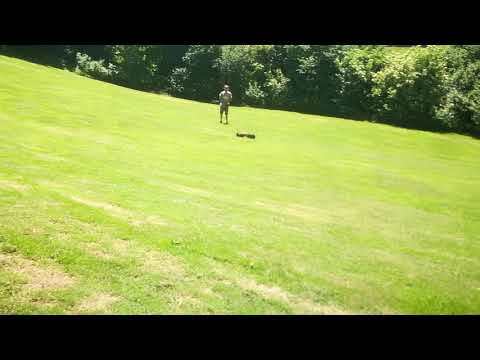 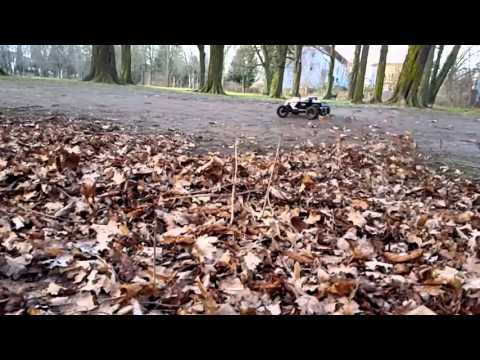 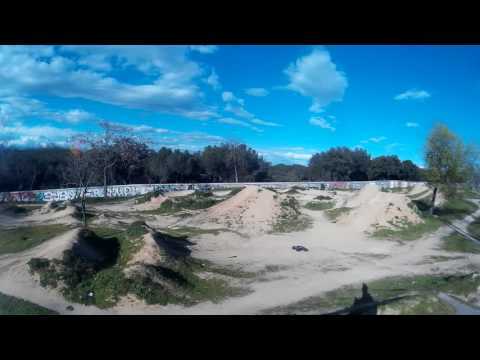 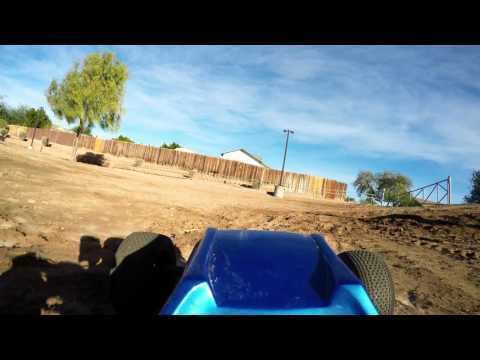 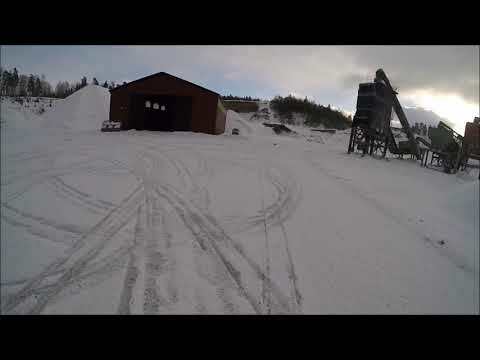 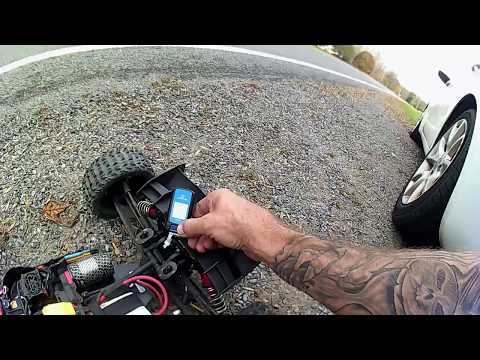 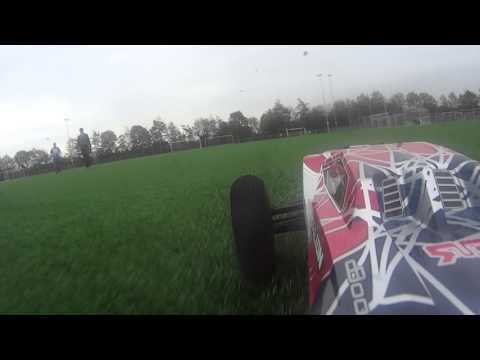 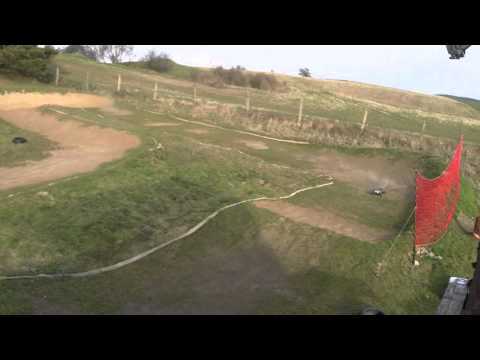 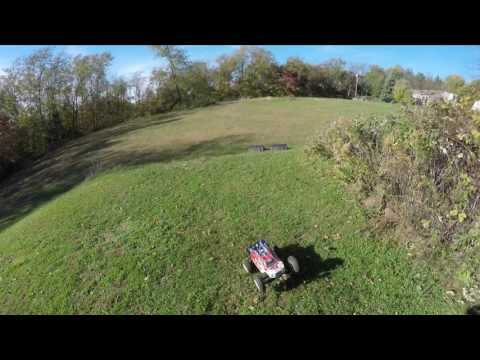 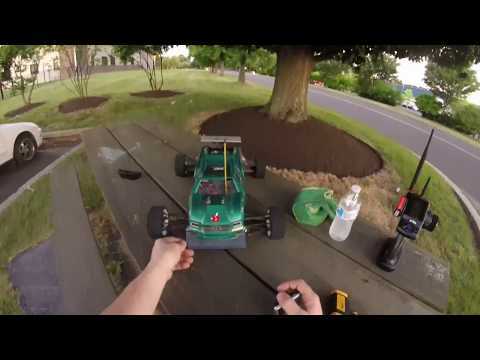 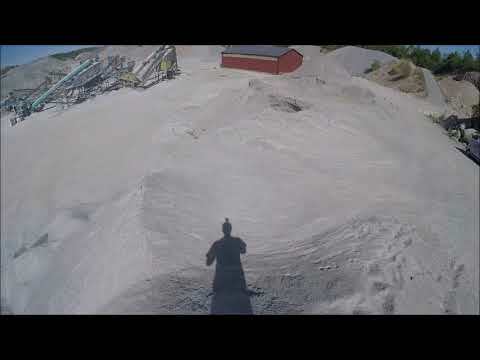 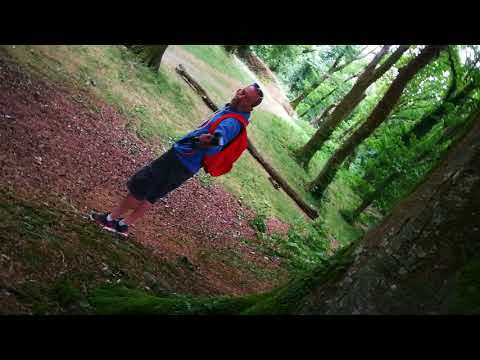 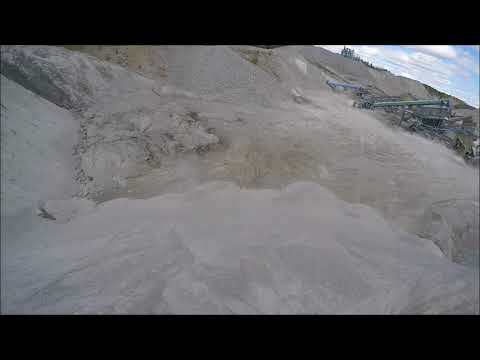 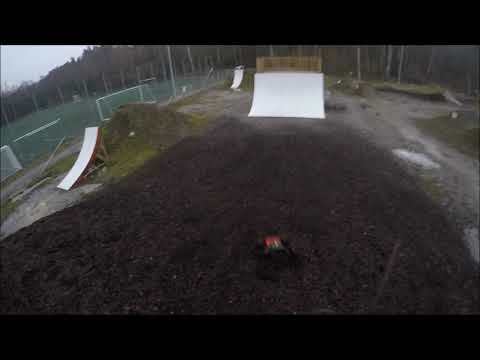 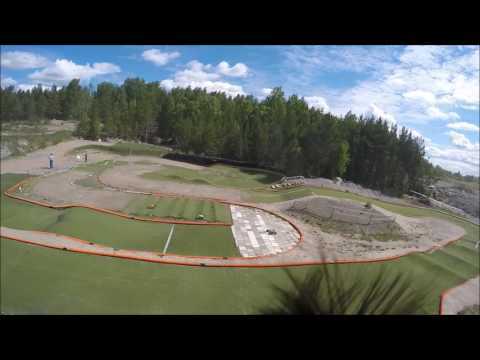 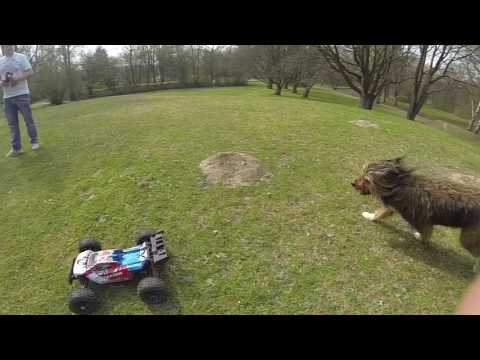 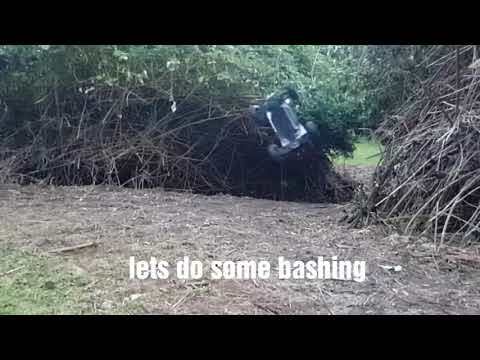 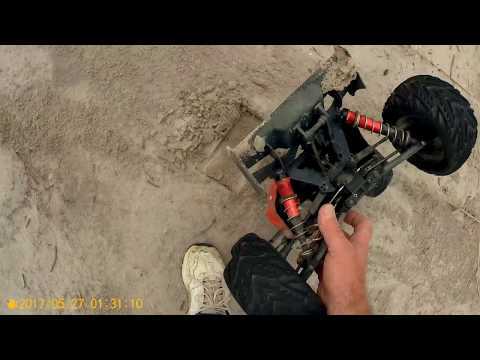 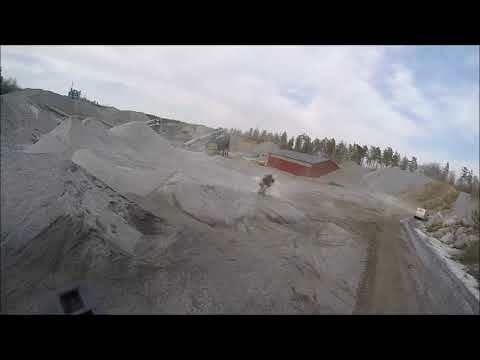 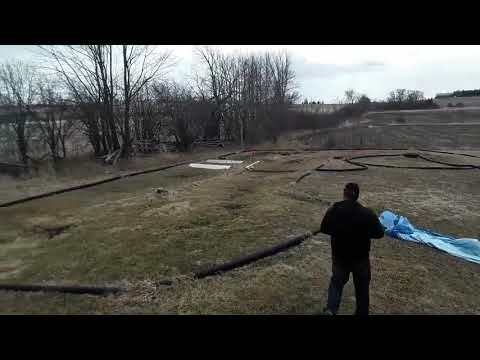 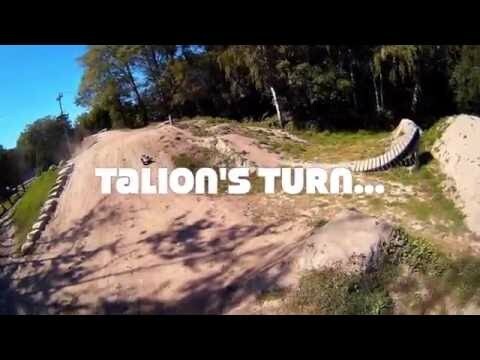 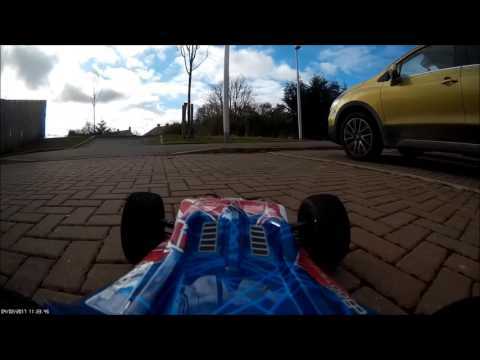 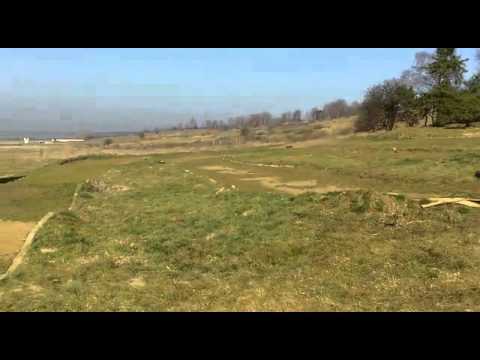 Arrma Talion, 6S PoV bashing.